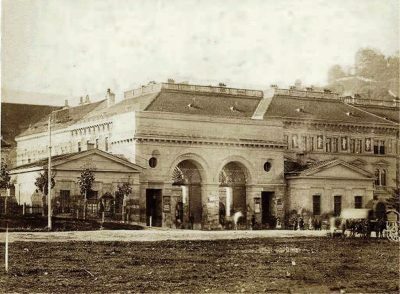 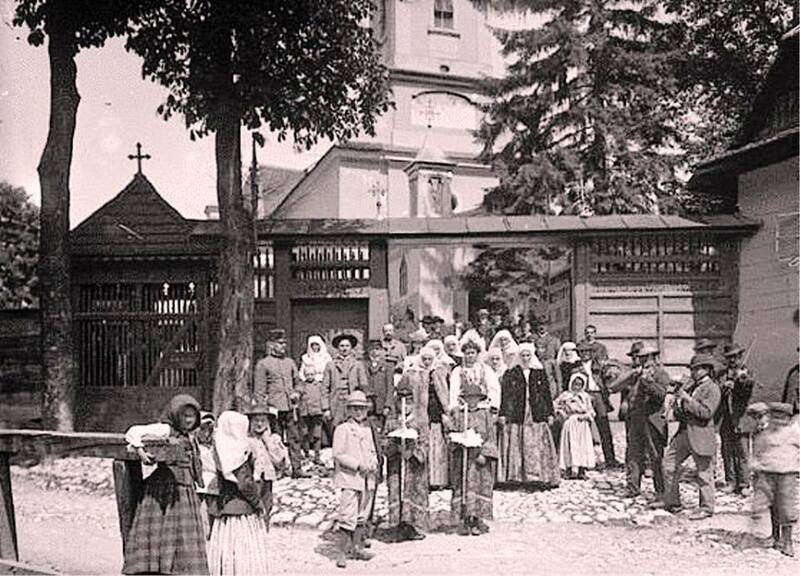 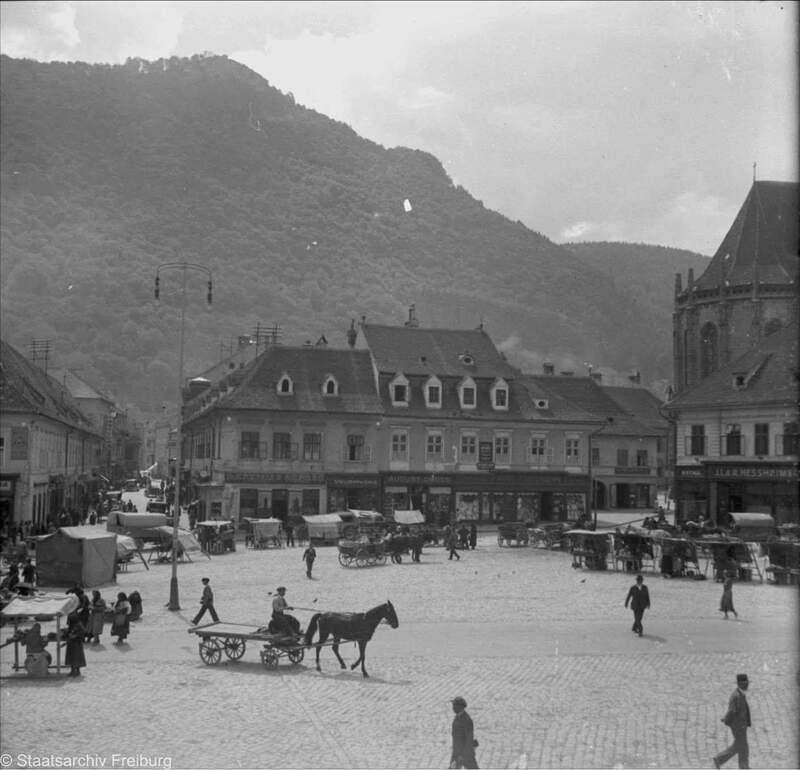 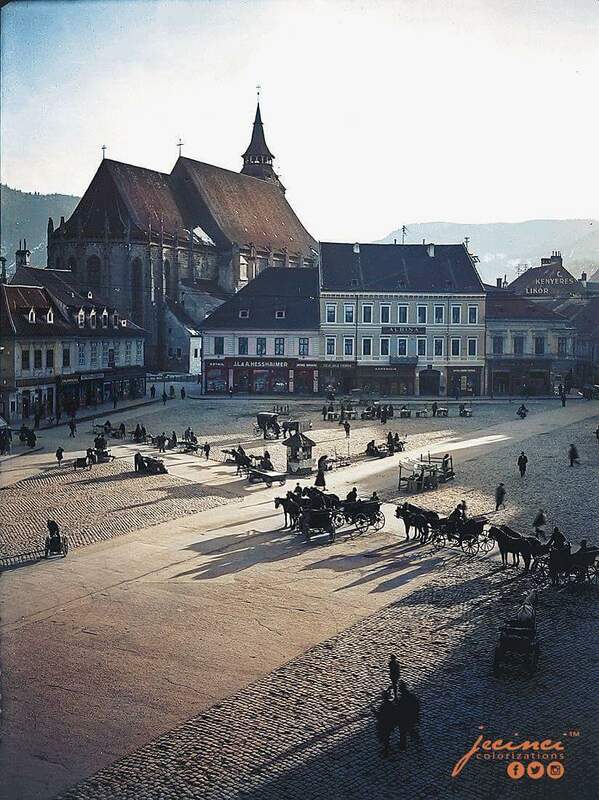 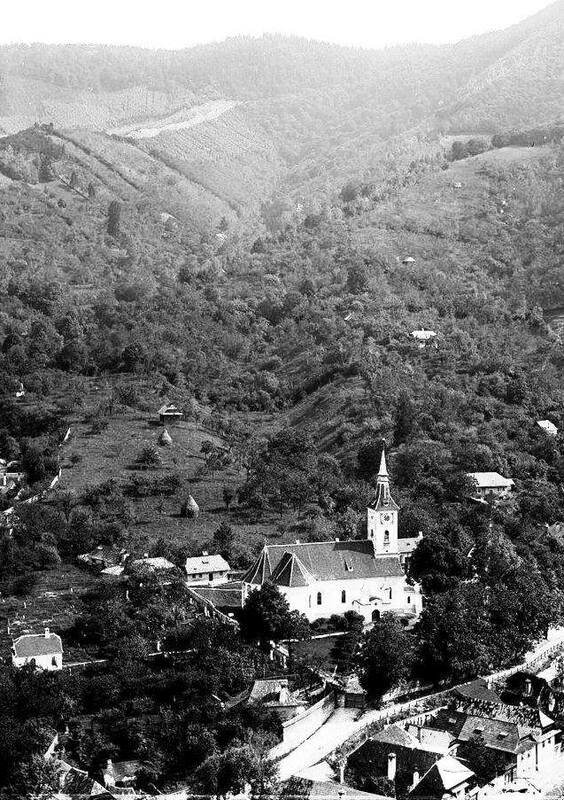 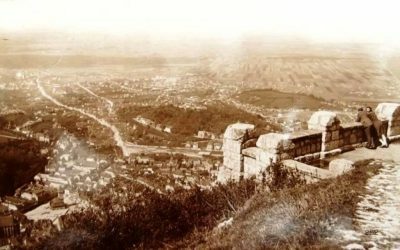 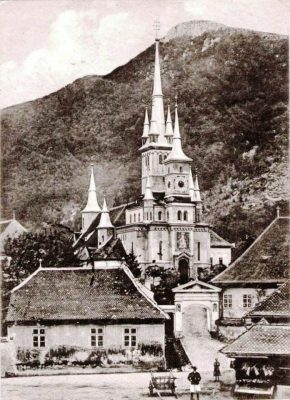 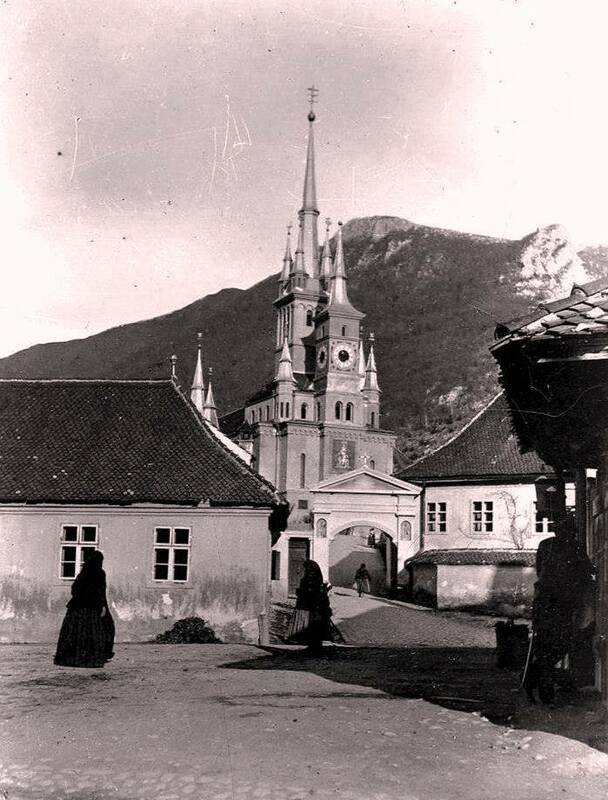 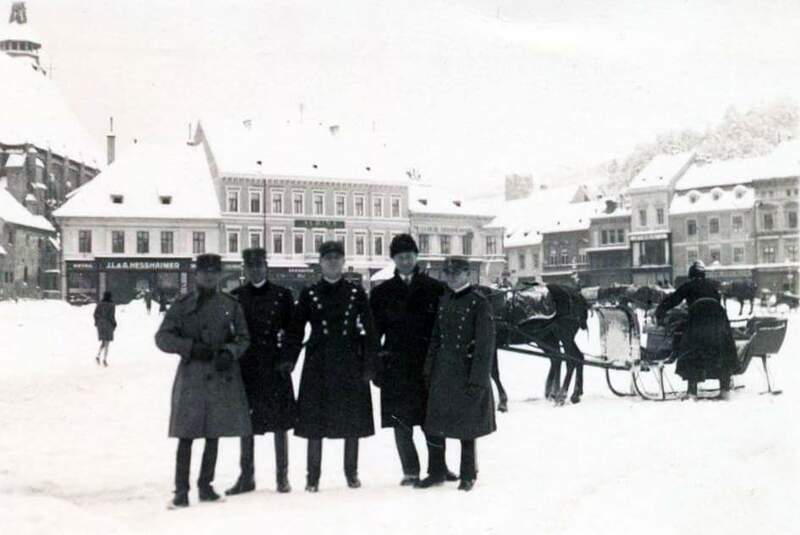 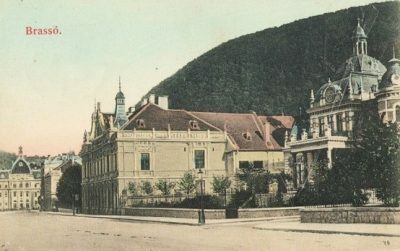 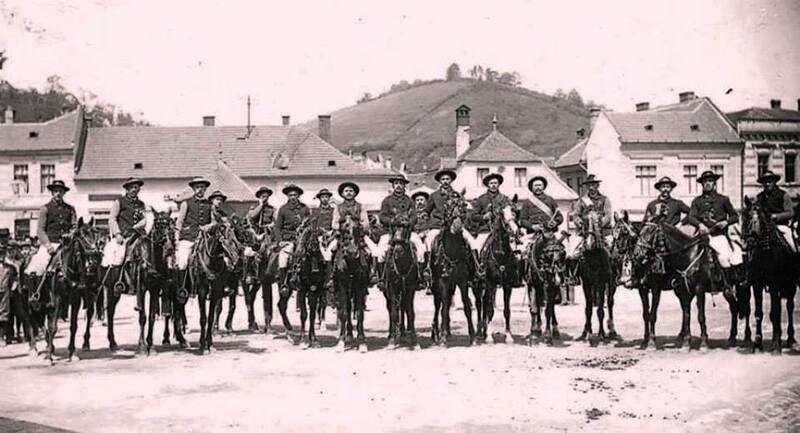 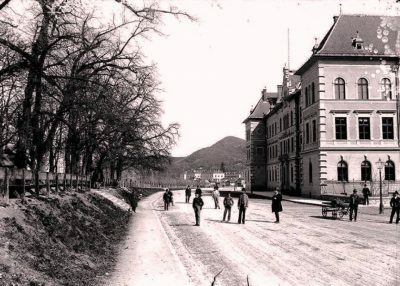 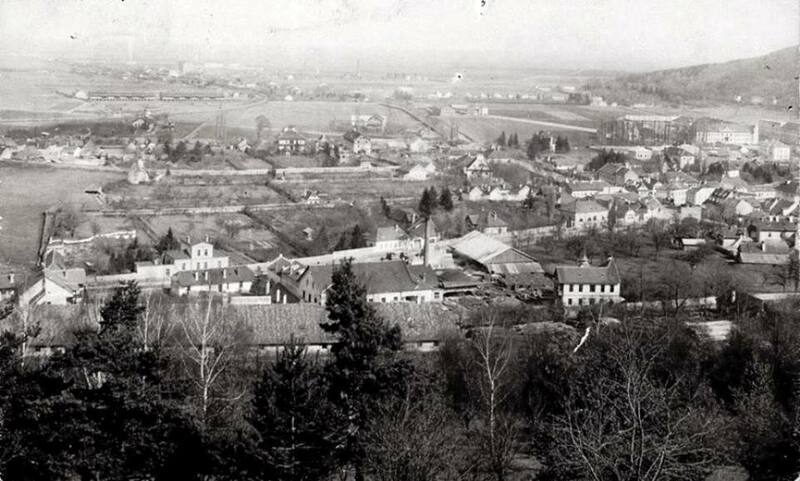 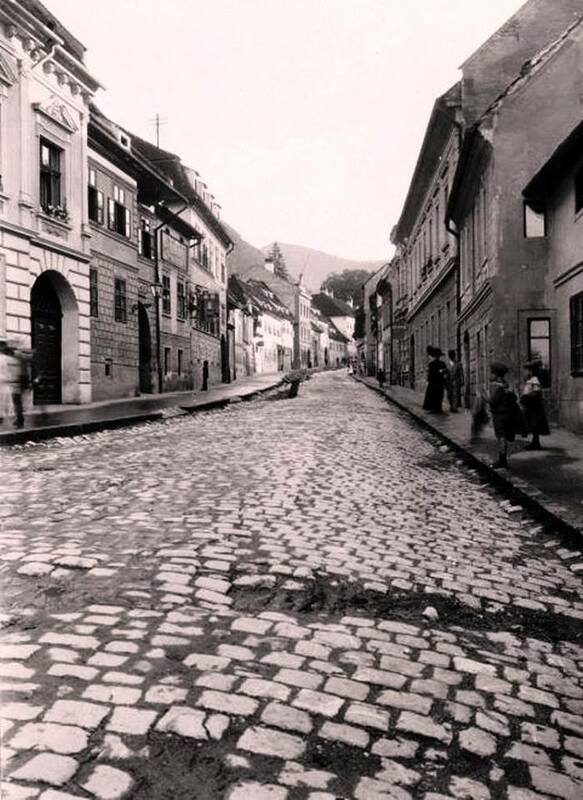 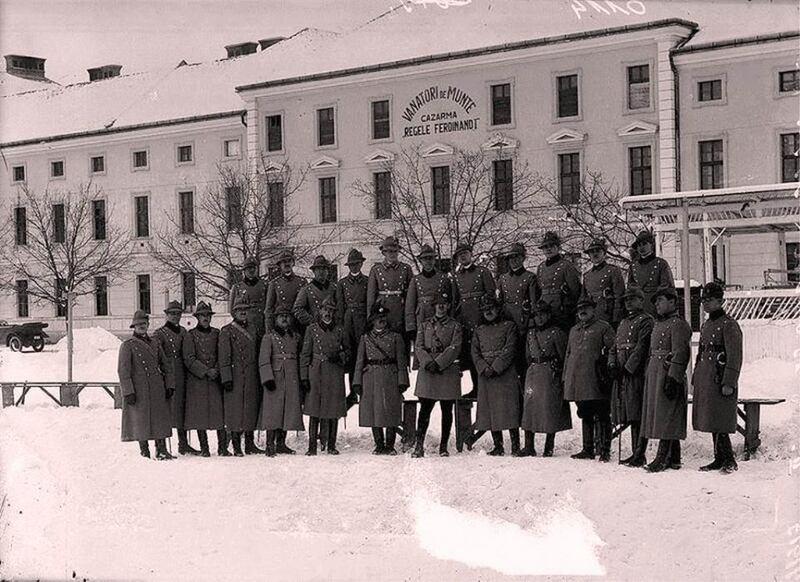 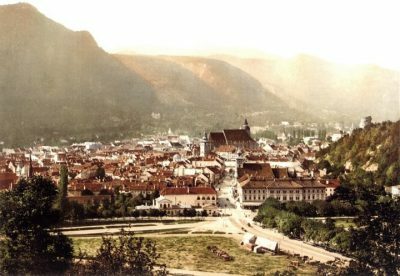 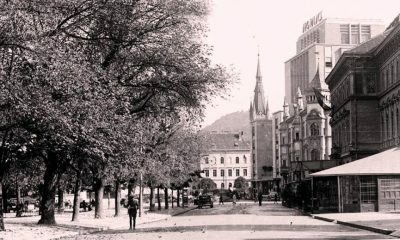 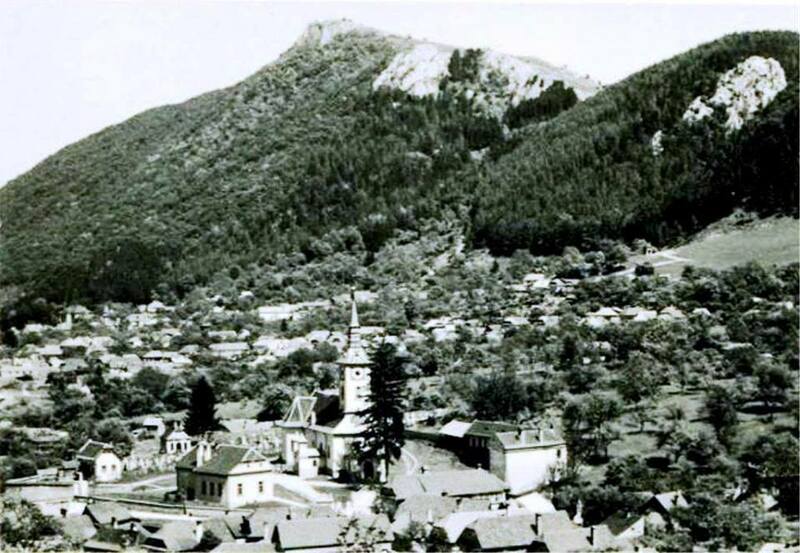 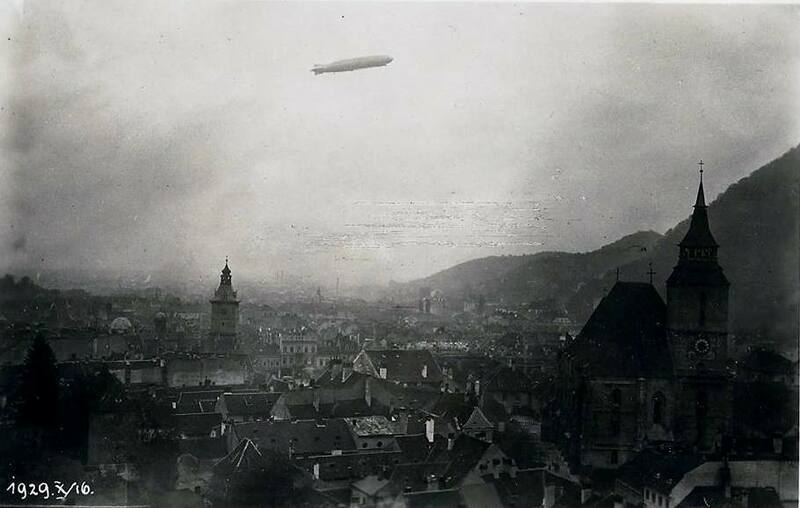 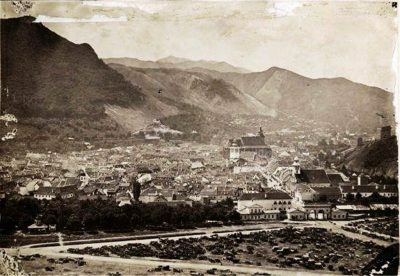 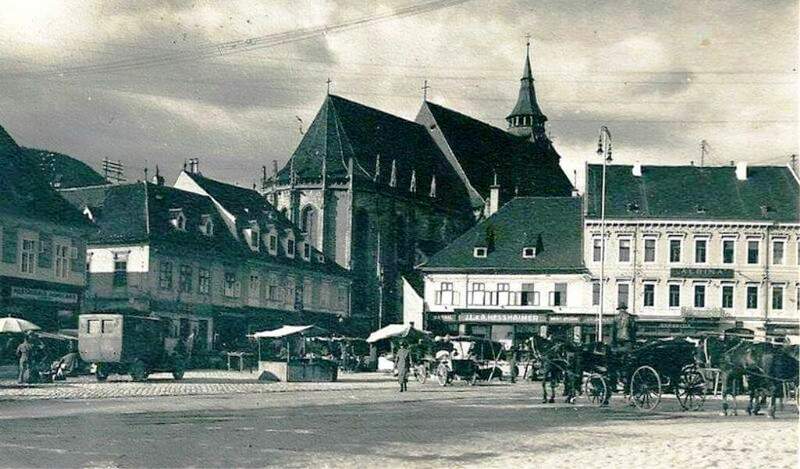 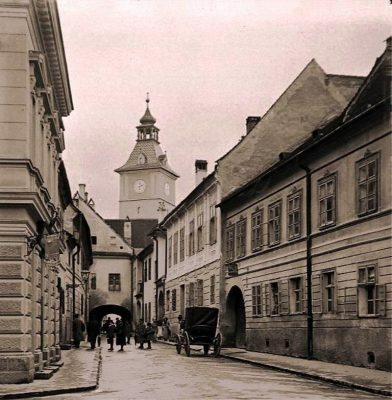 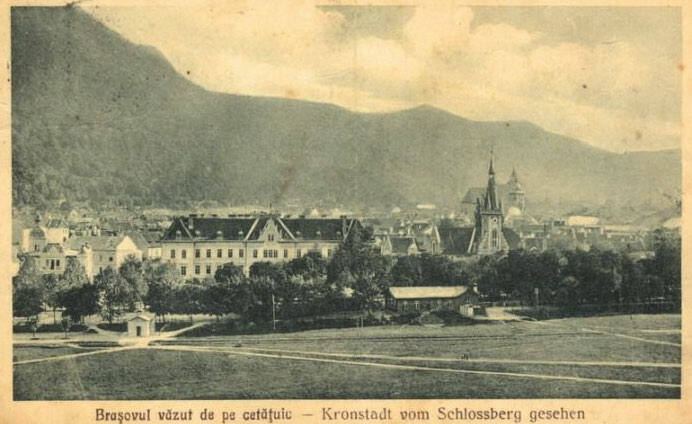 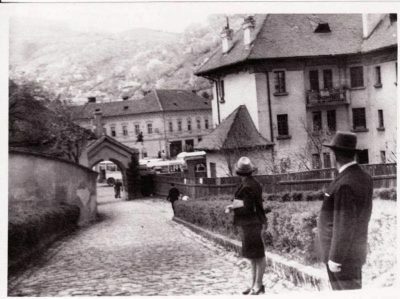 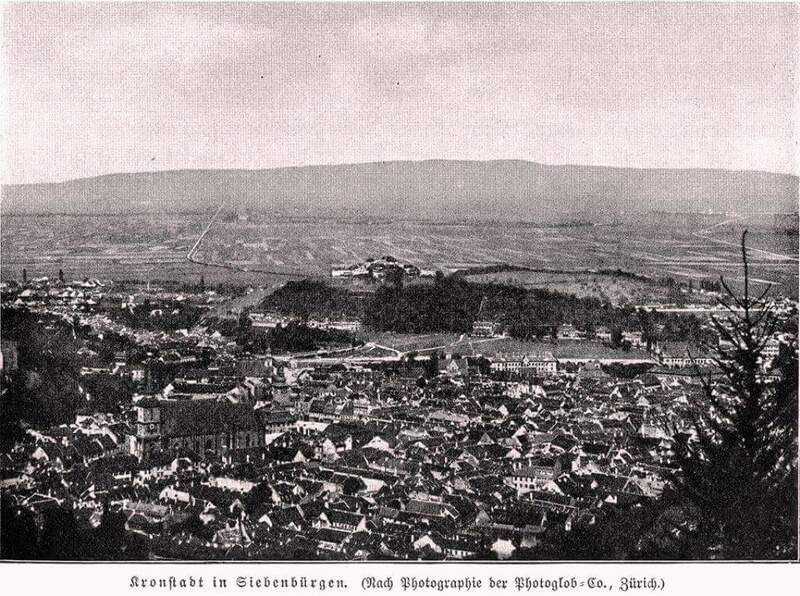 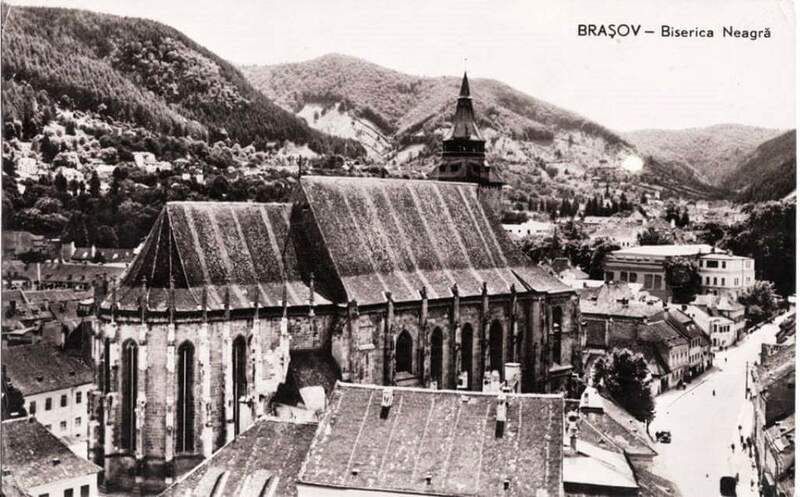 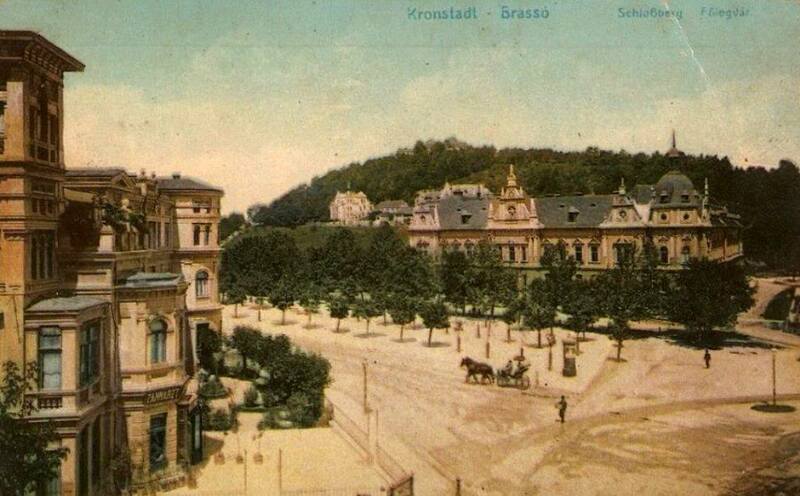 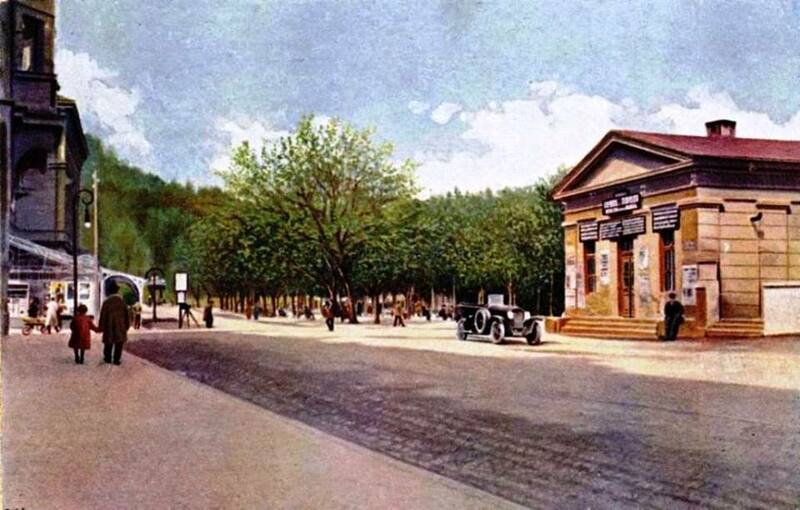 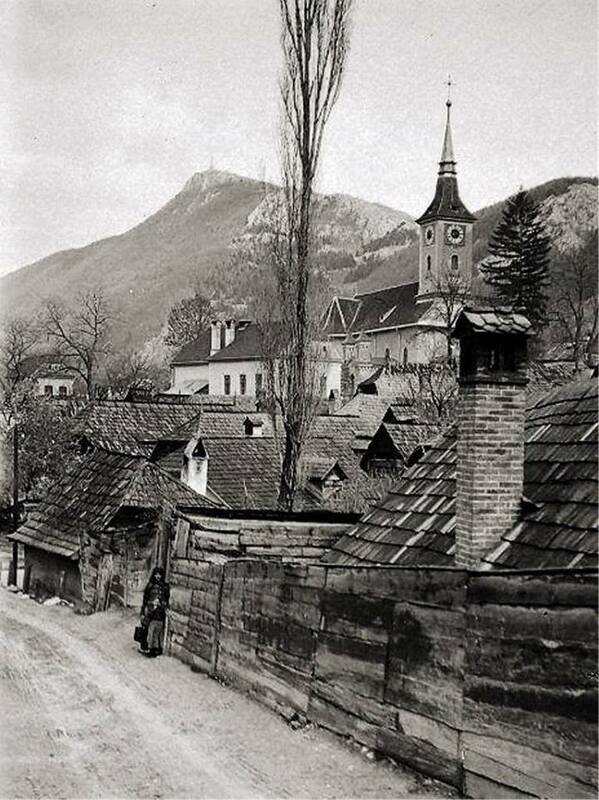 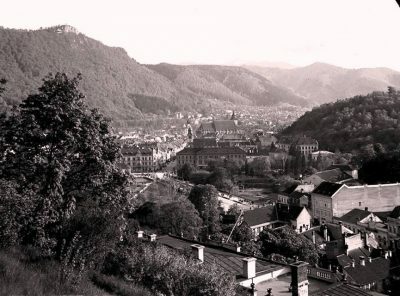 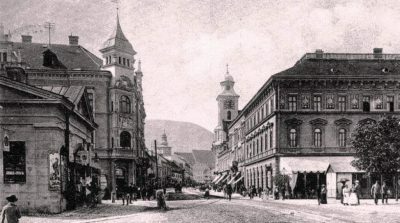 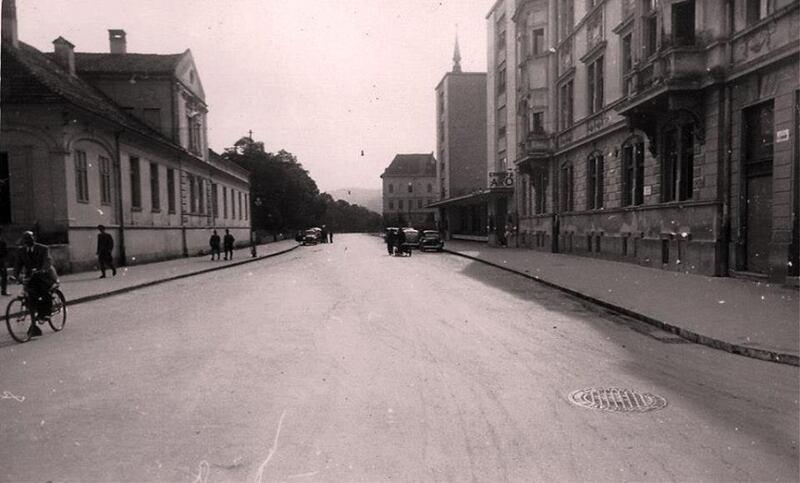 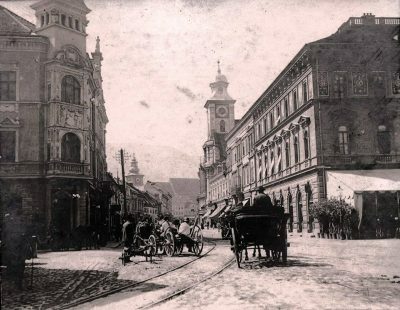 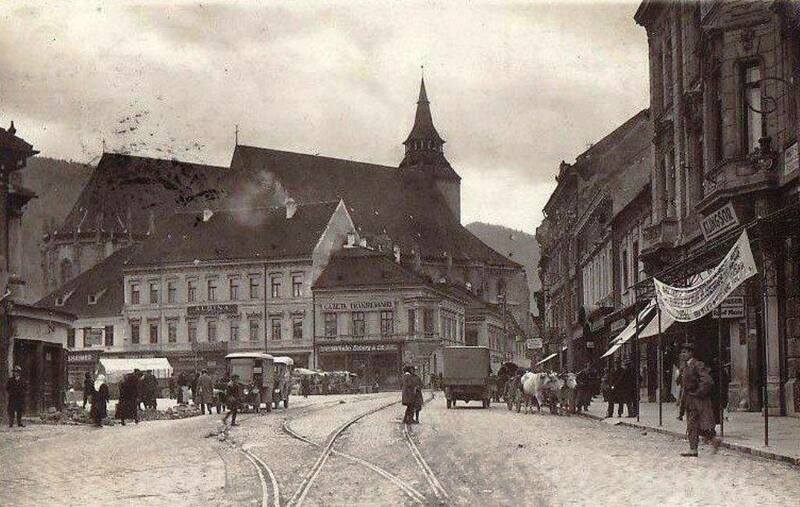 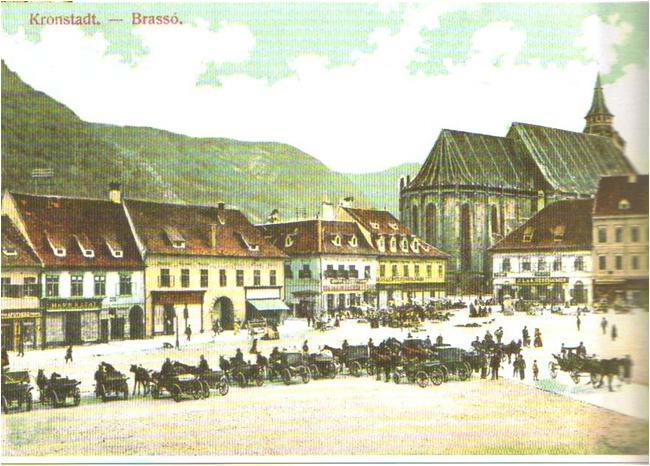 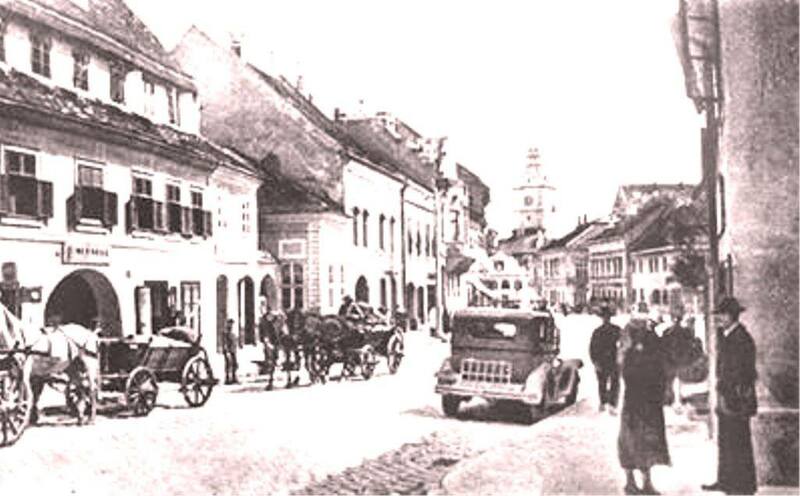 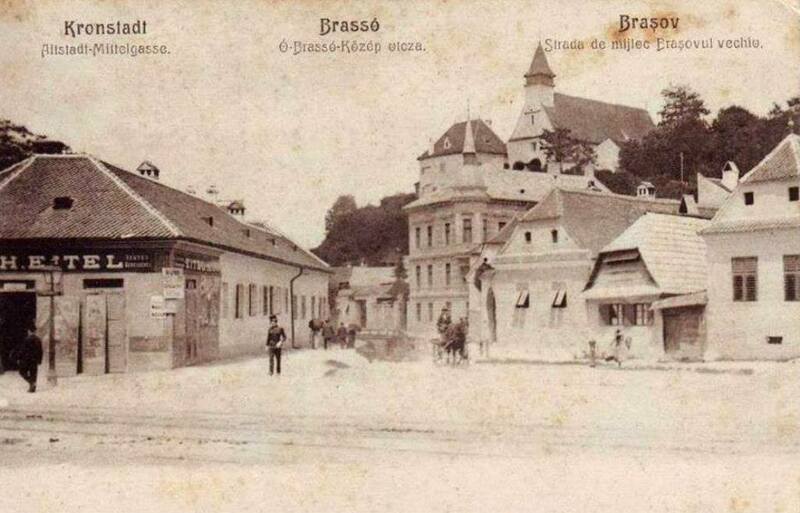 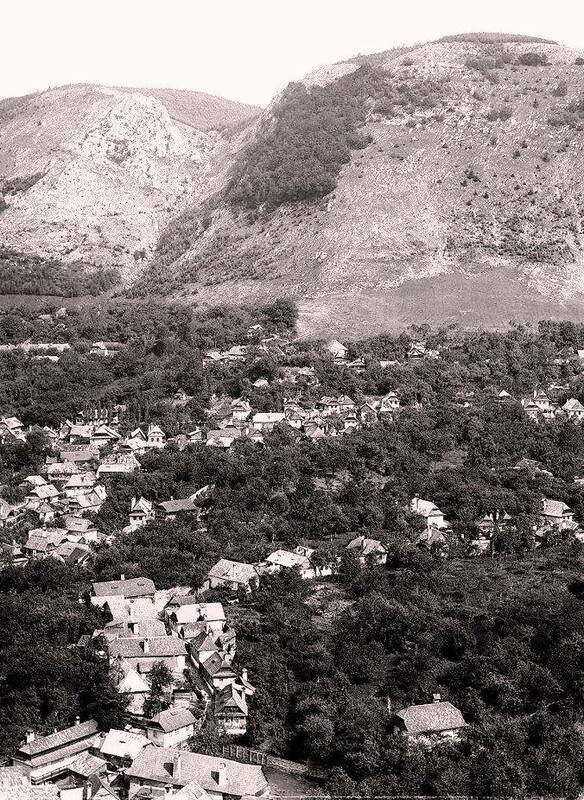 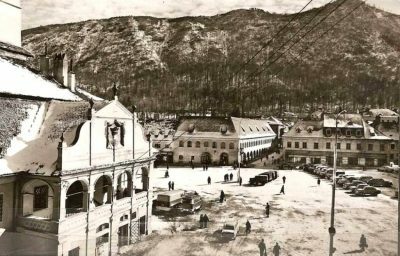 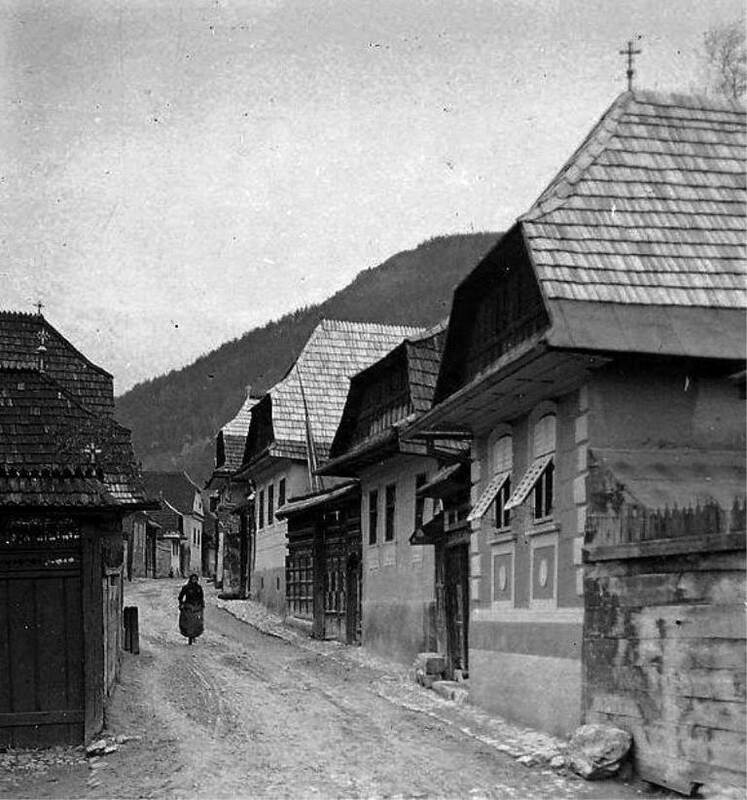 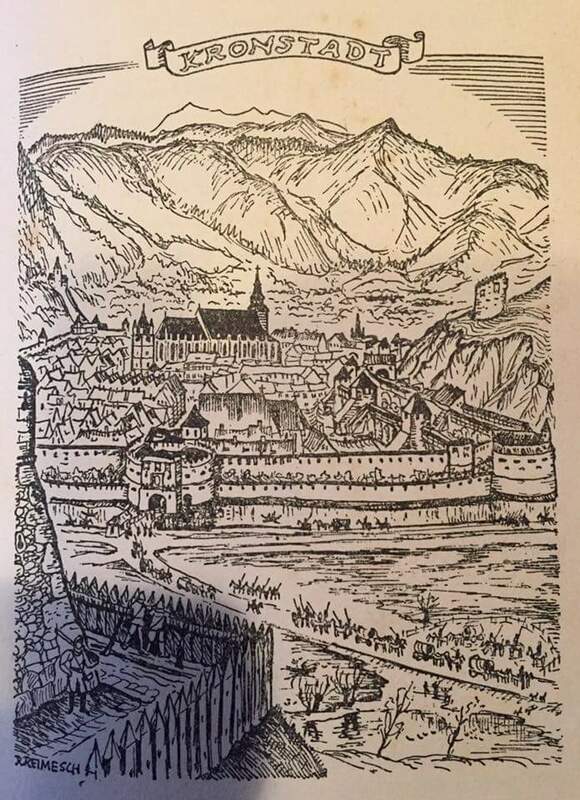 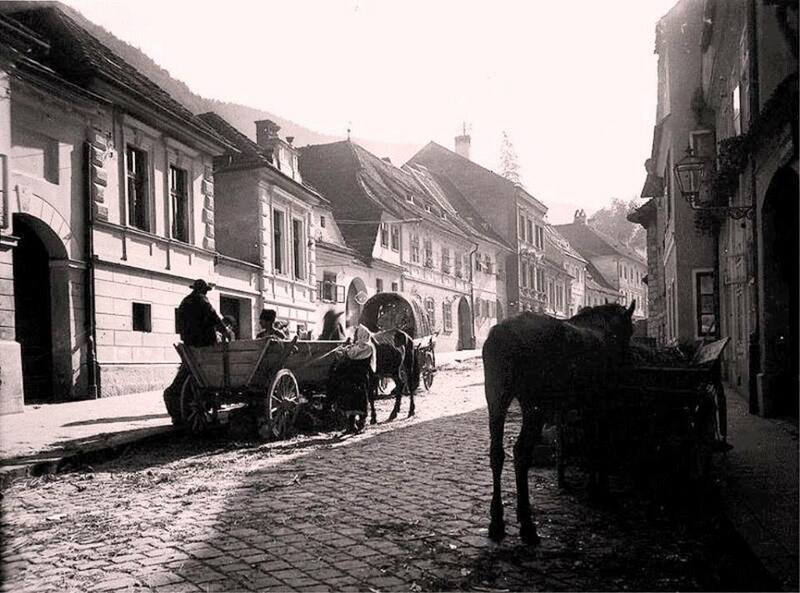 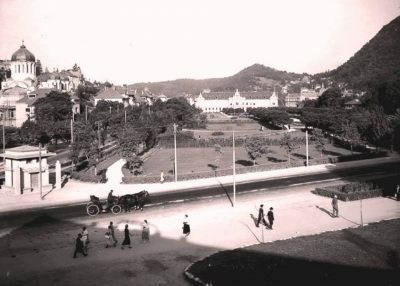 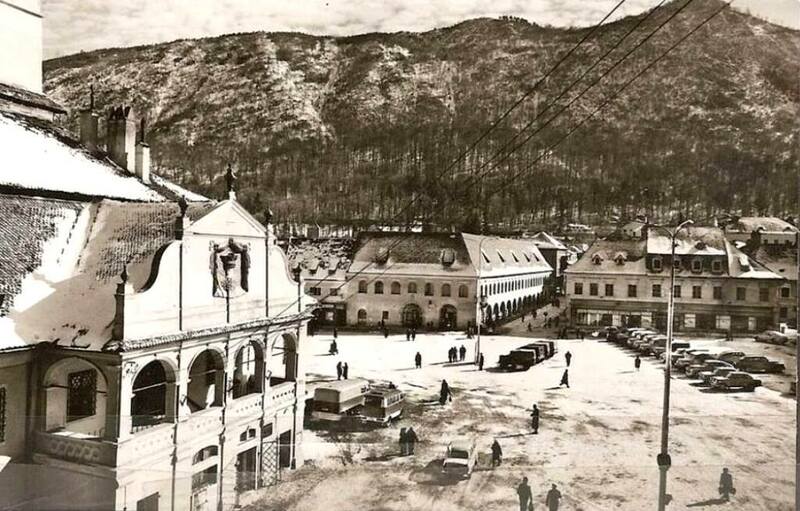 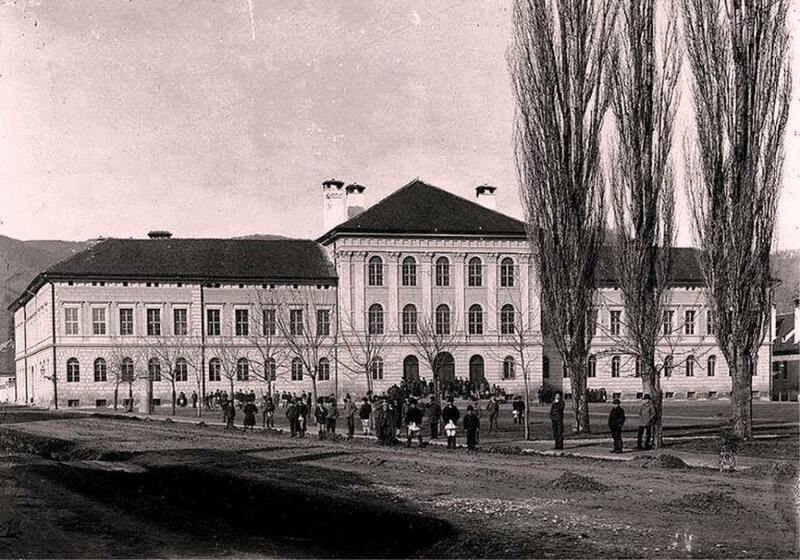 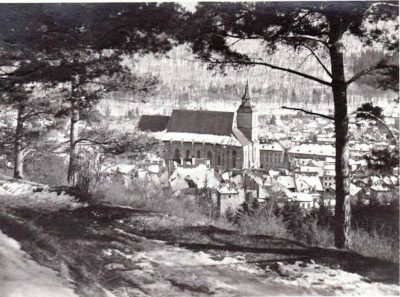 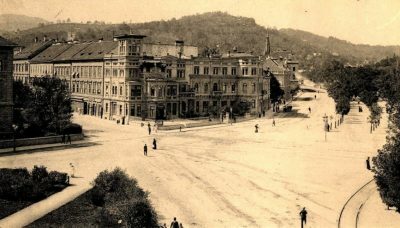 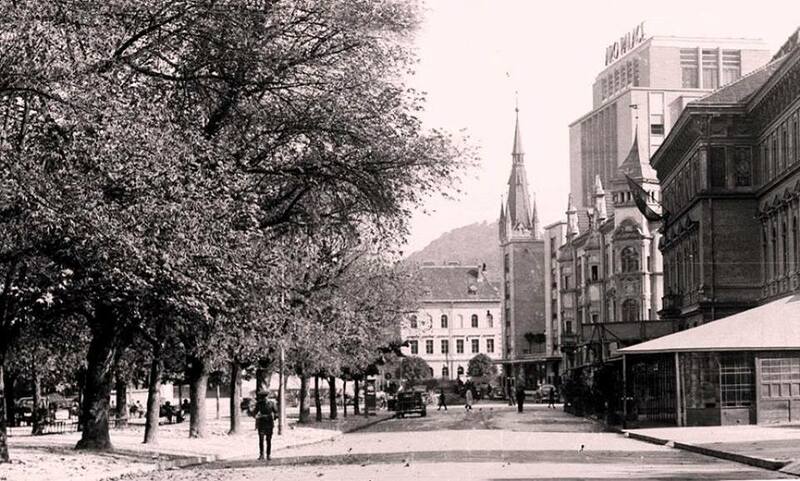 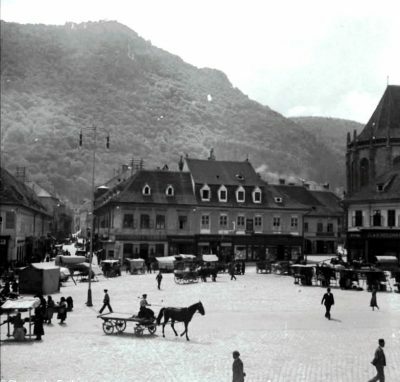 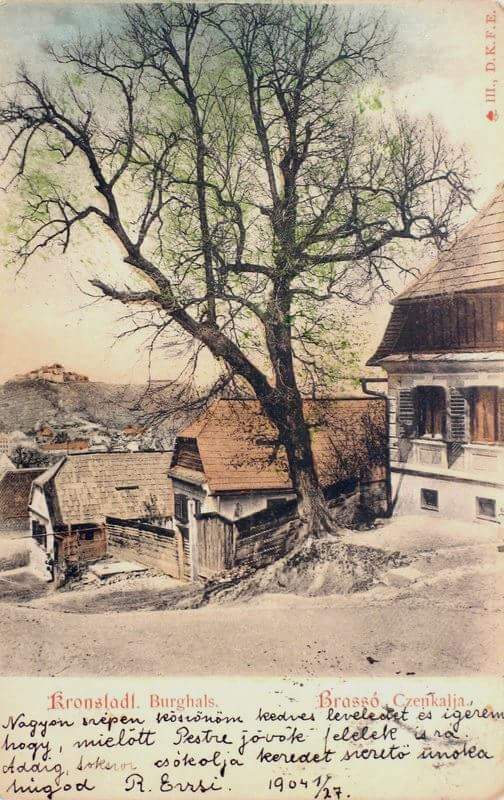 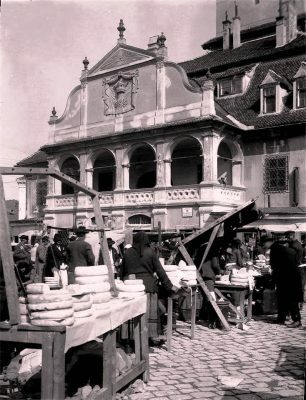 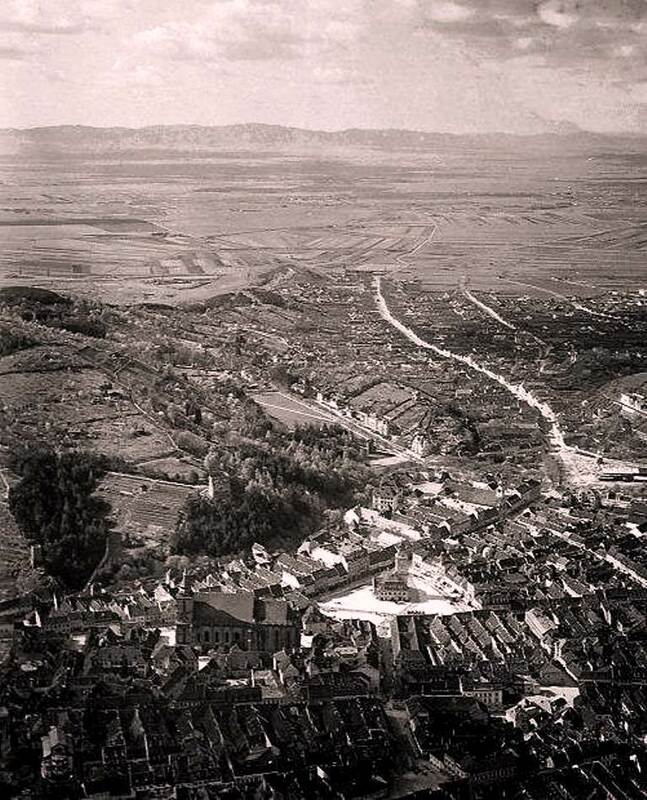 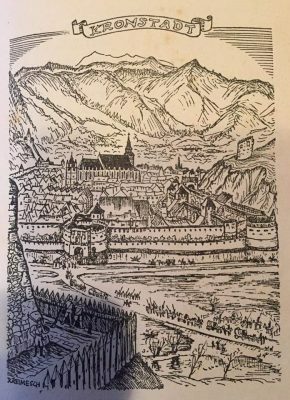 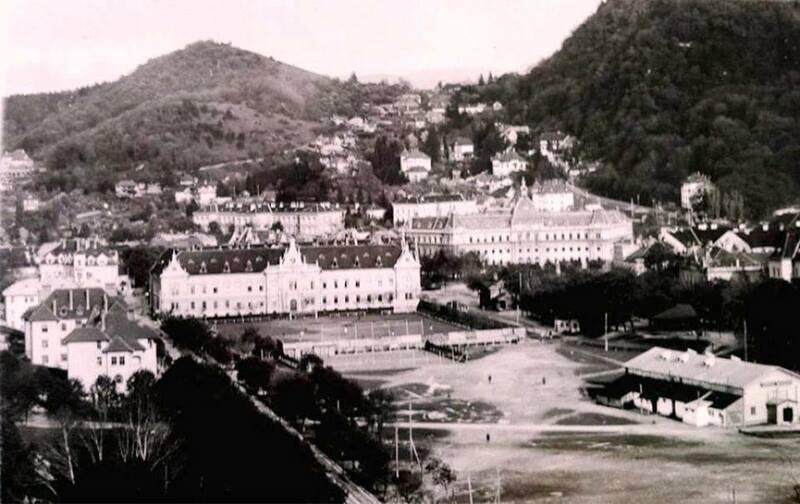 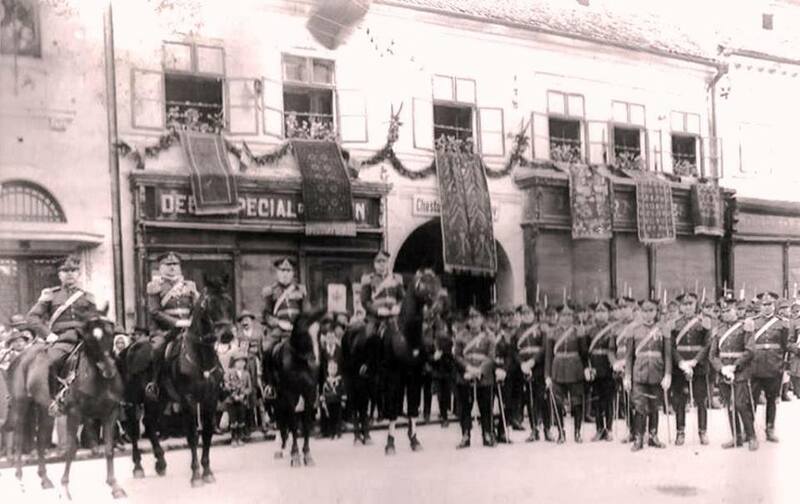 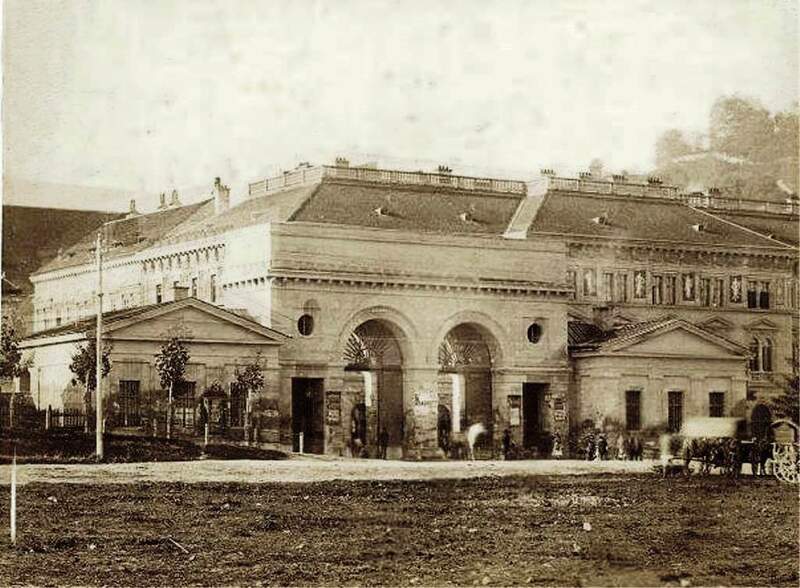 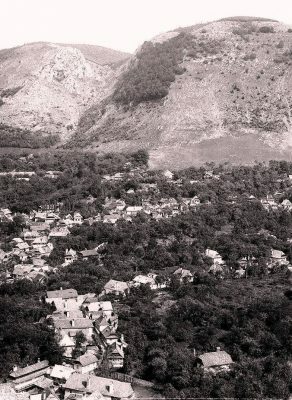 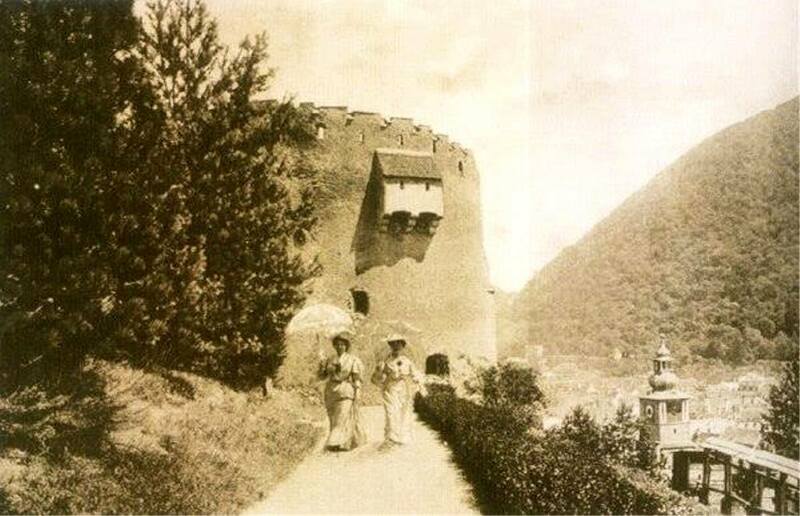 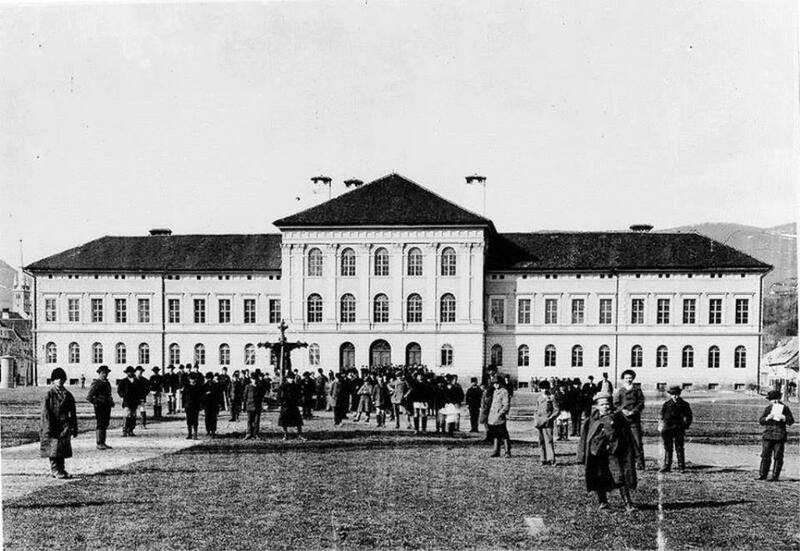 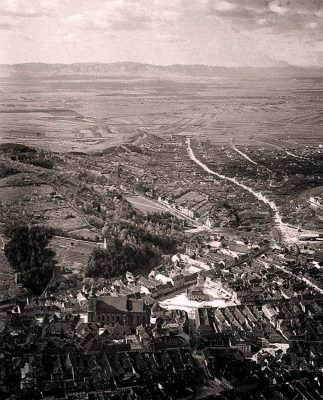 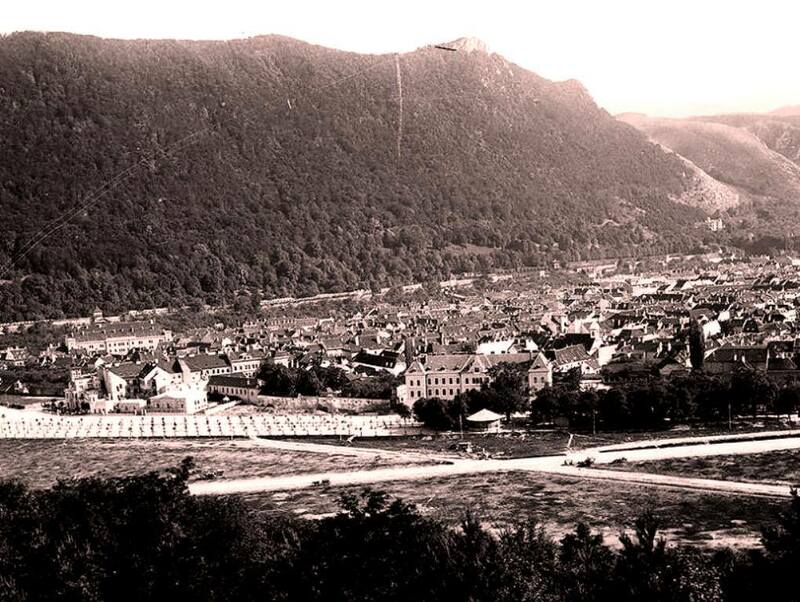 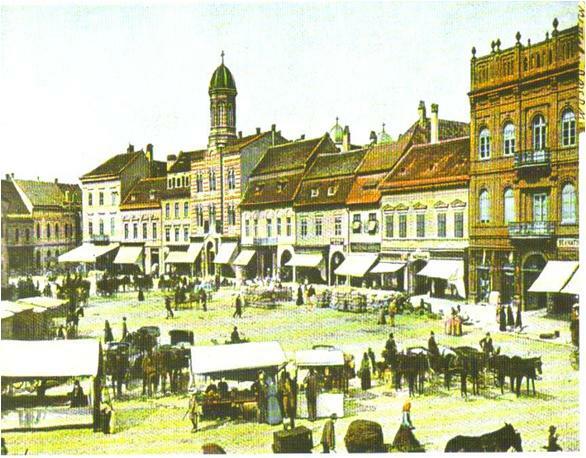 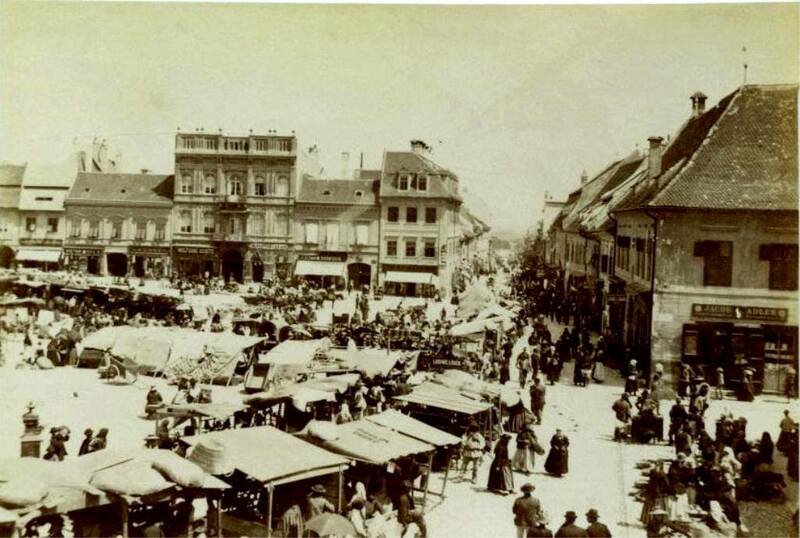 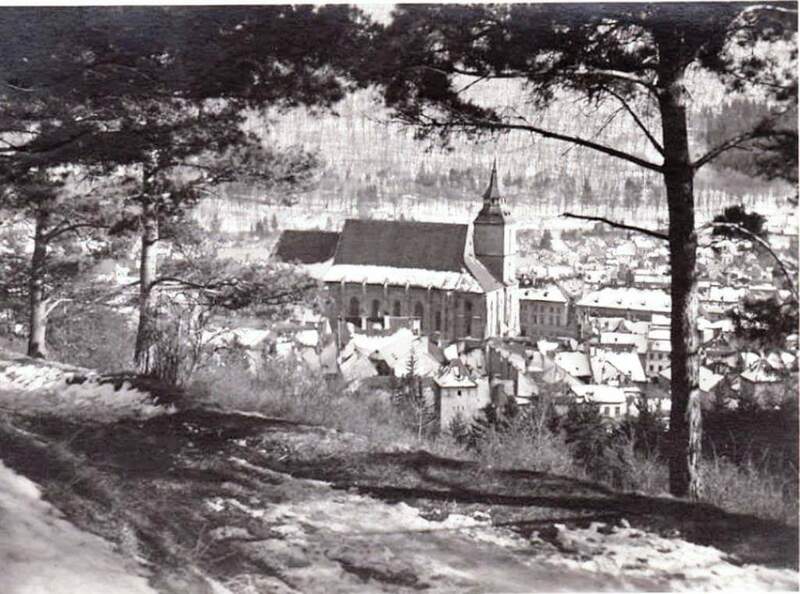 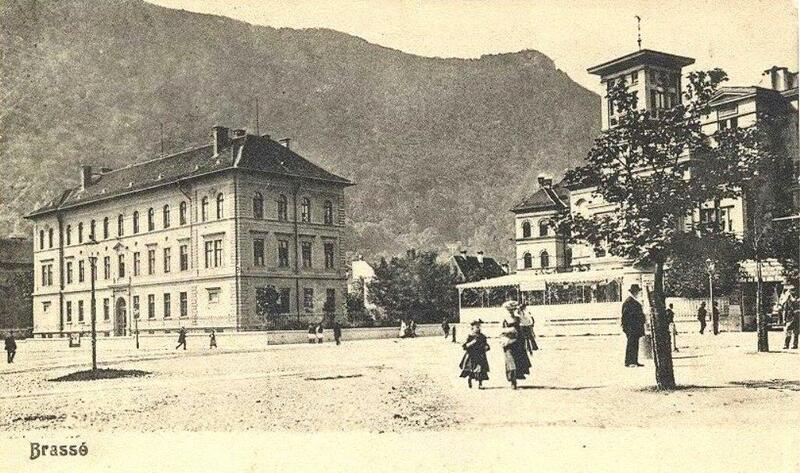 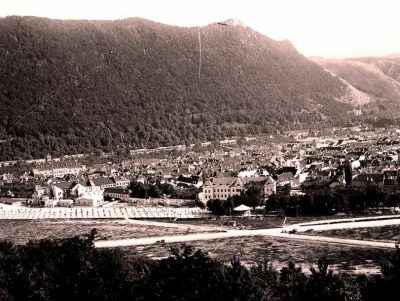 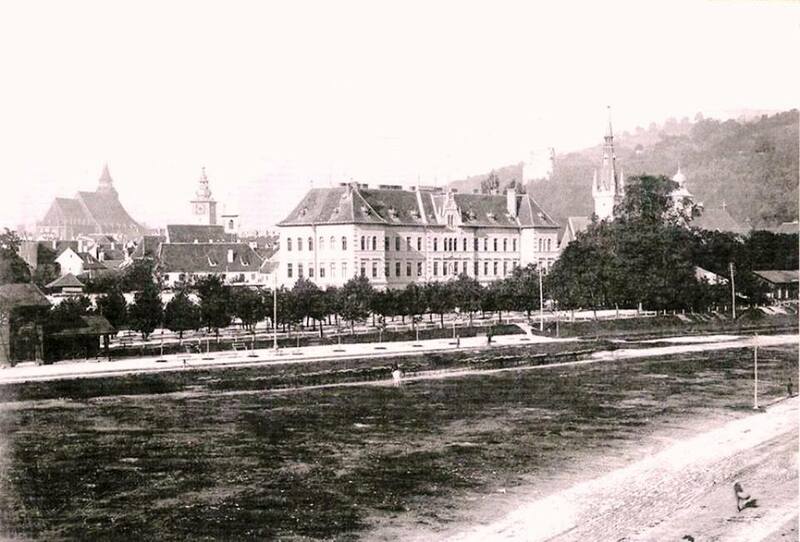 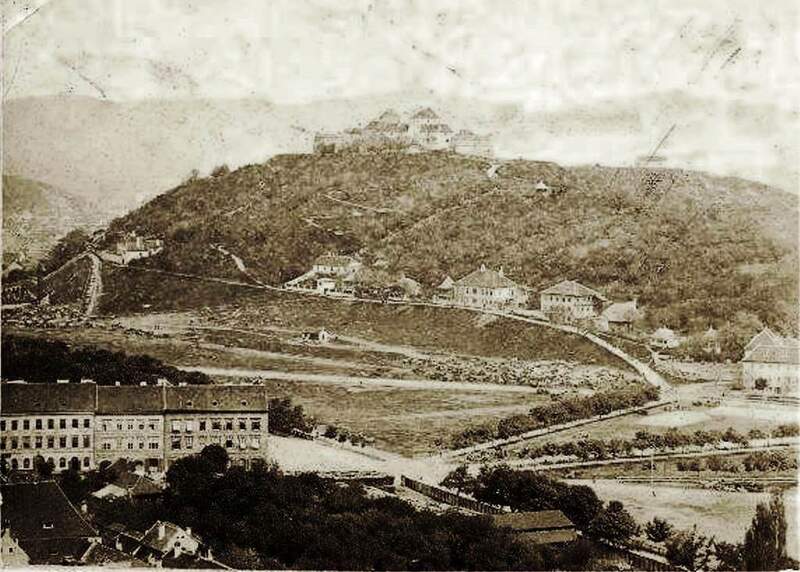 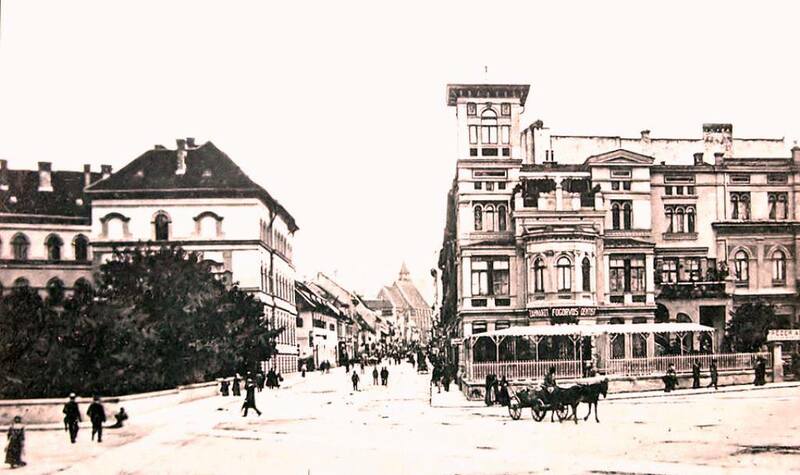 Have you ever wondered for how long some of the Brasov landmarks existed, which have vanished or were destroyed? 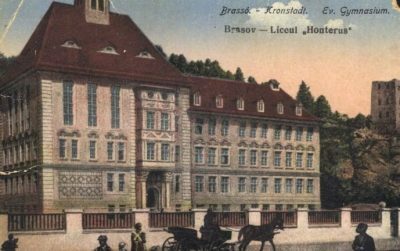 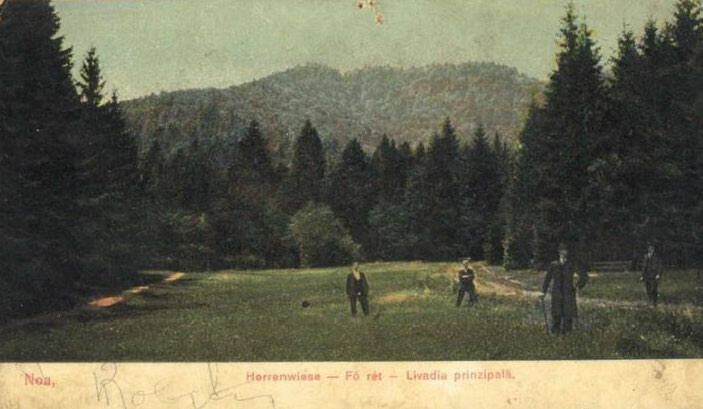 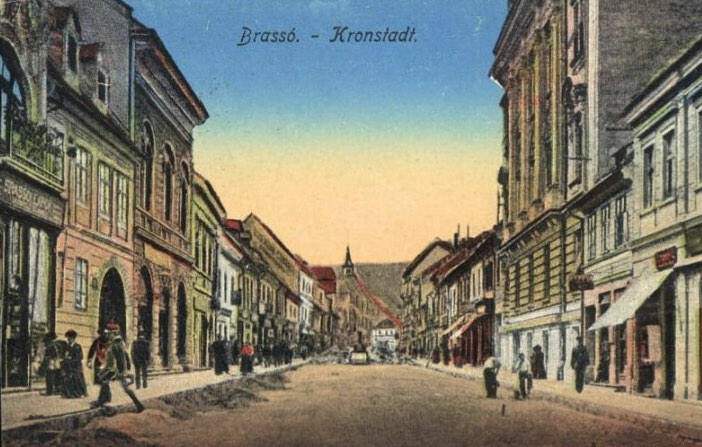 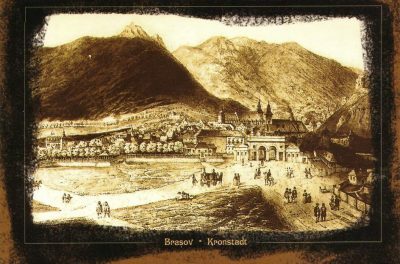 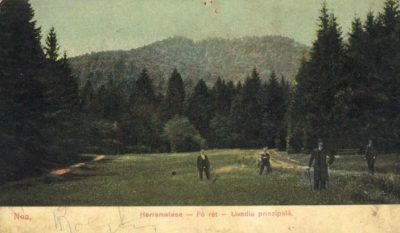 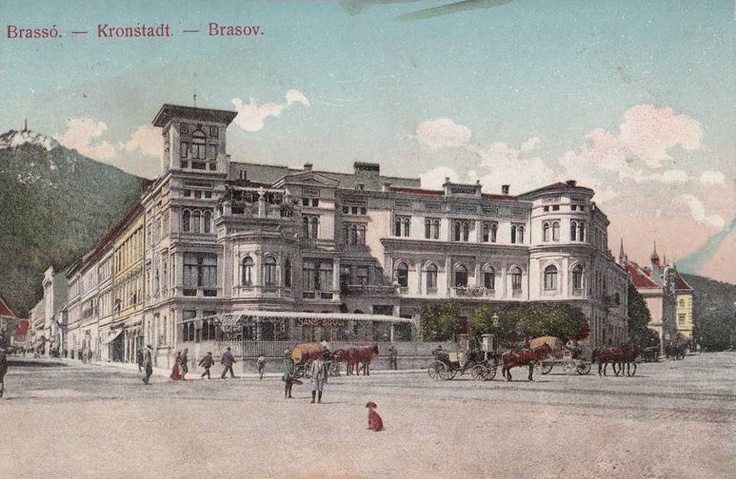 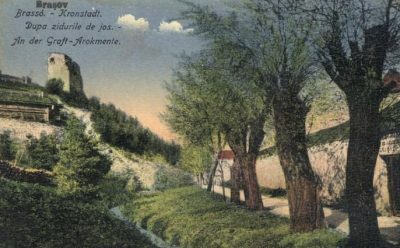 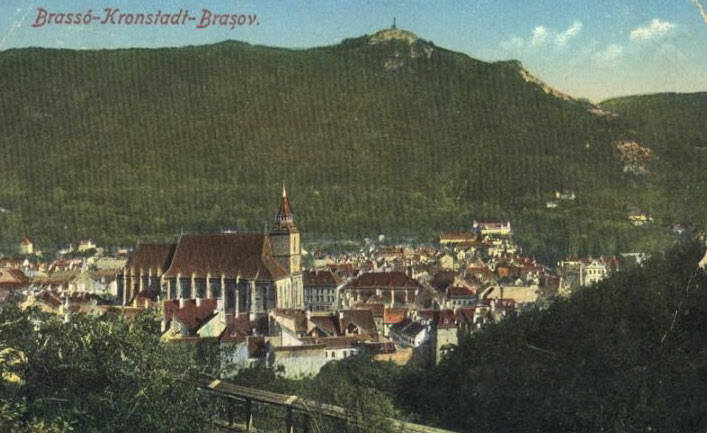 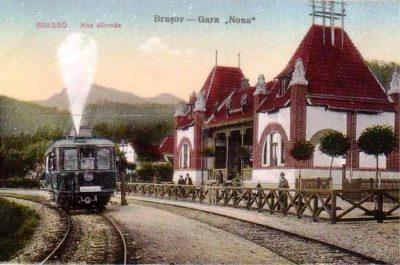 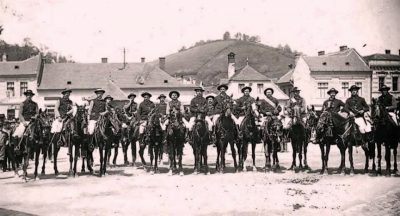 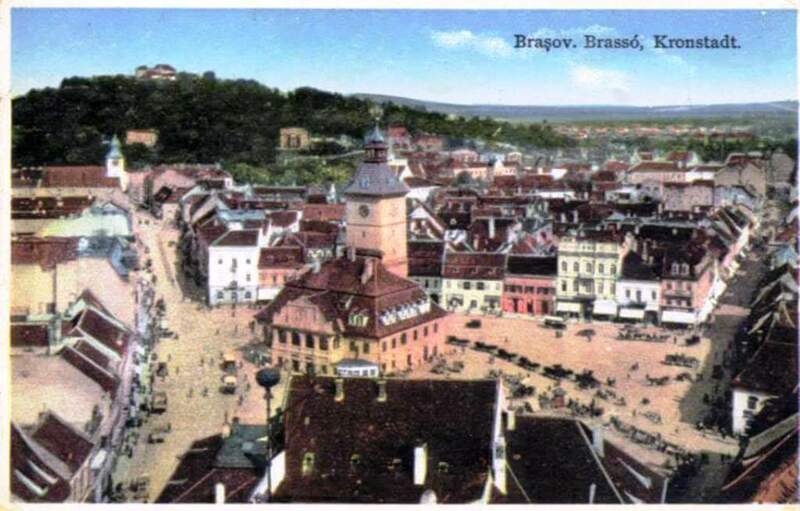 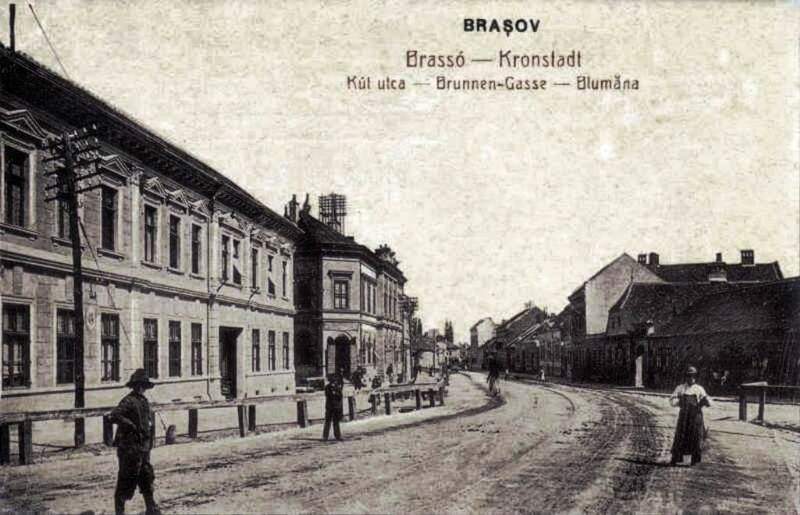 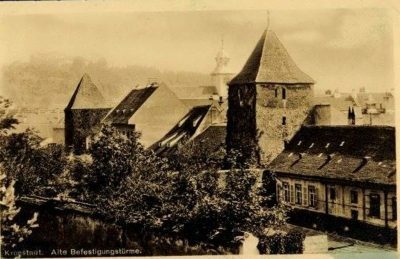 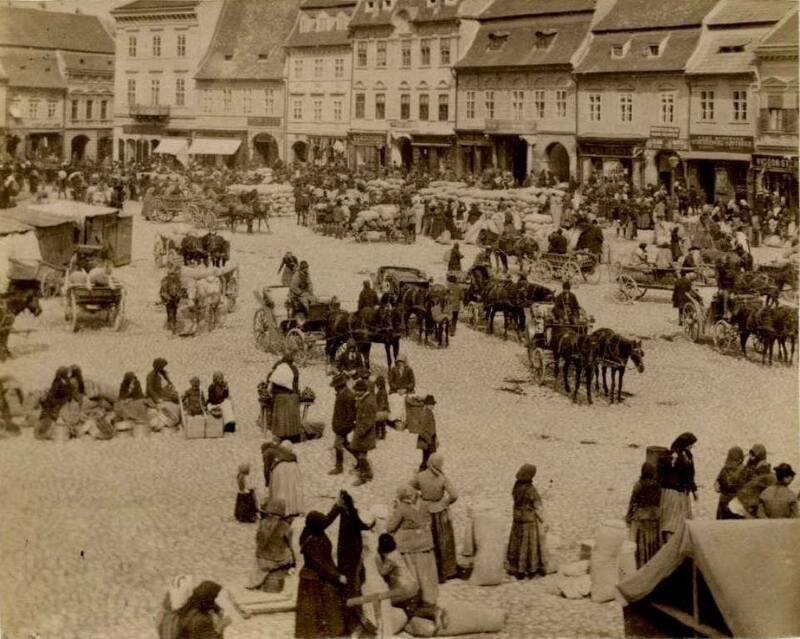 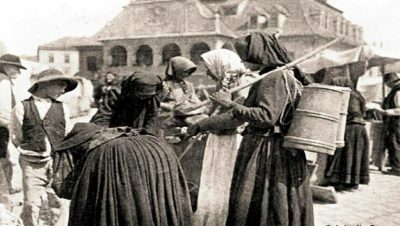 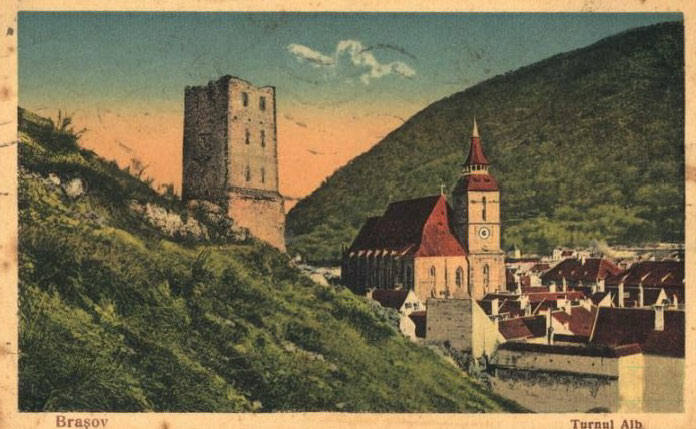 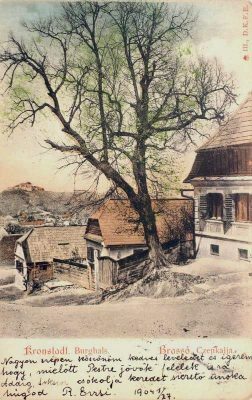 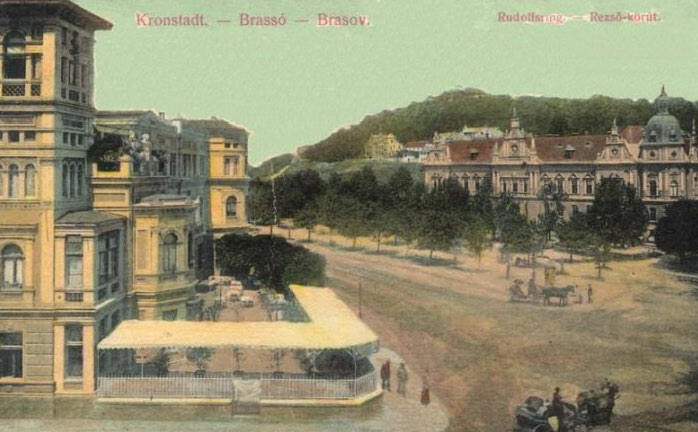 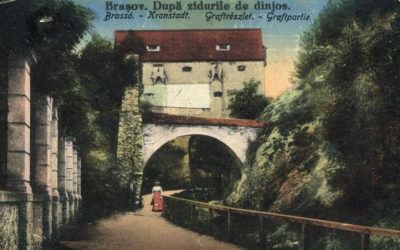 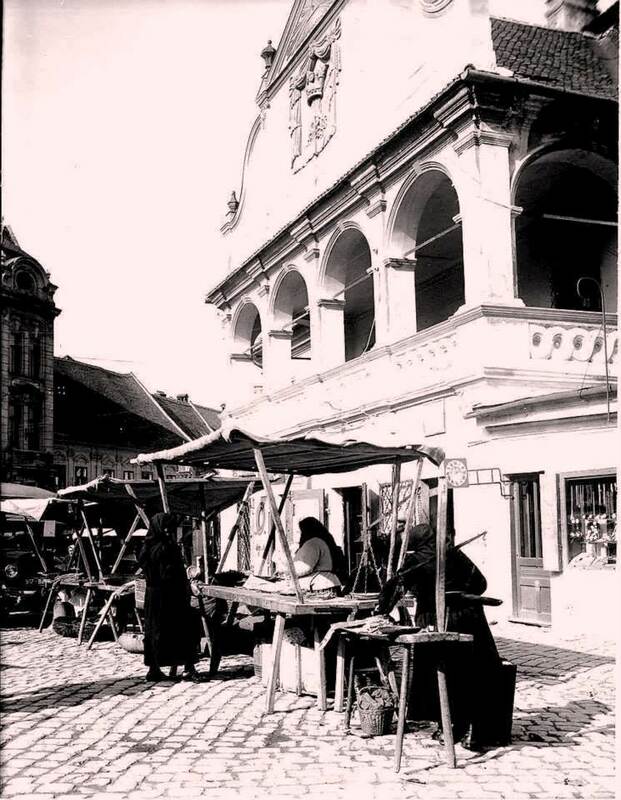 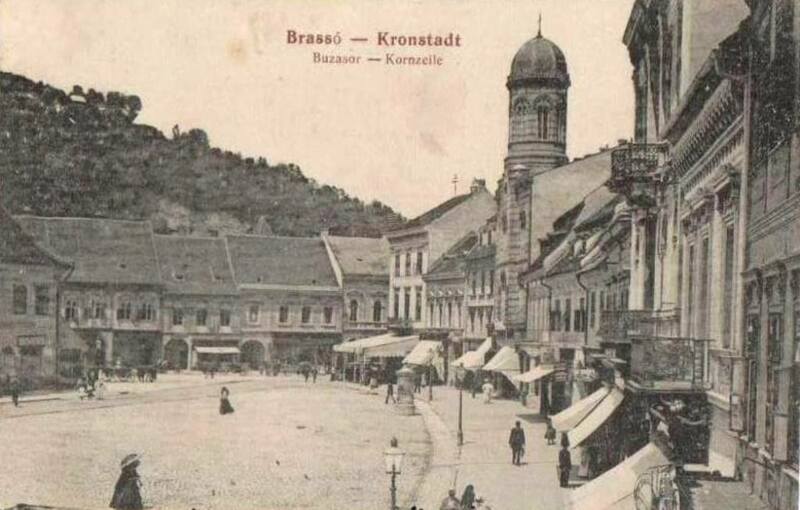 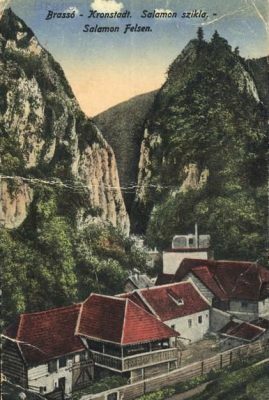 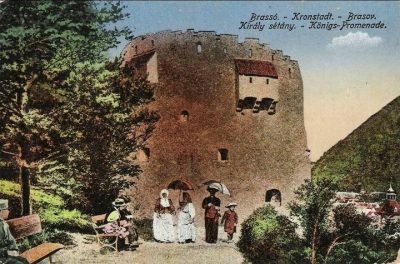 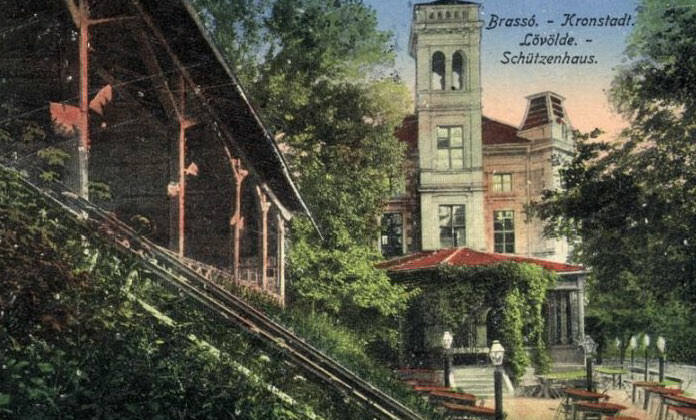 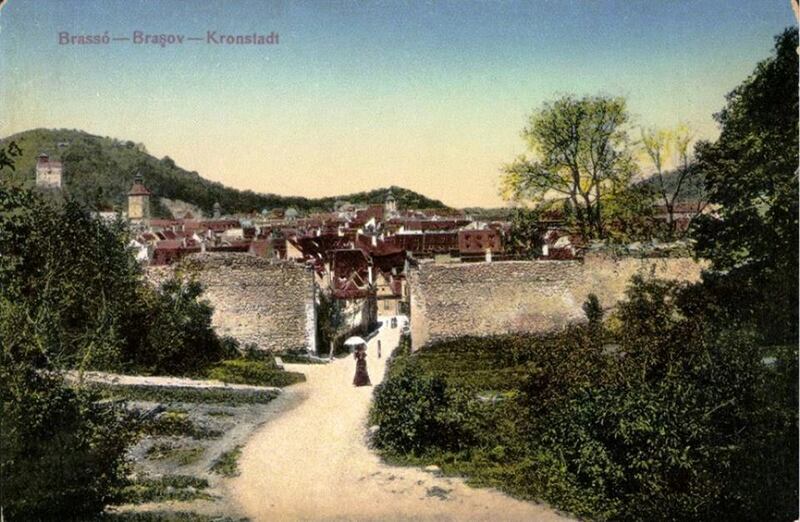 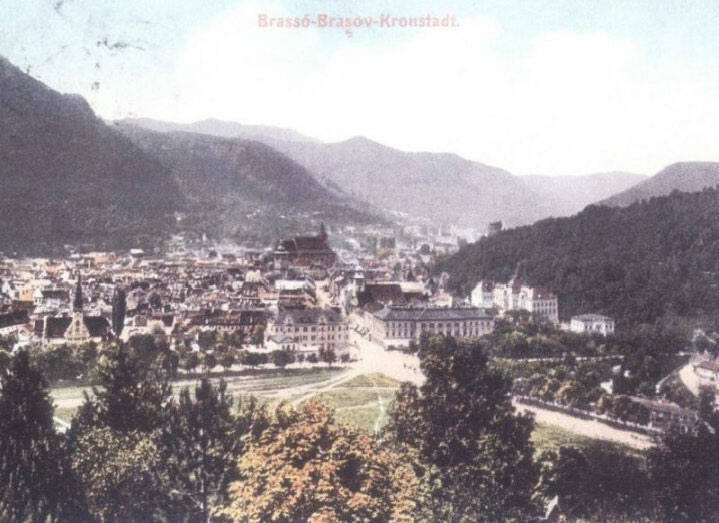 Brasov or Brasso (Kronstadt) was always a destination with holidaymakers, and the ‘postcards’ and prints — which are what people used to send loved ones before mobile phones, FB and Instagram — prove it in spades. 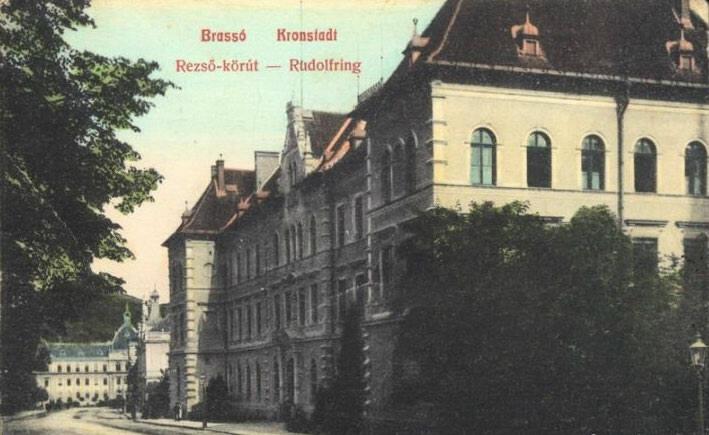 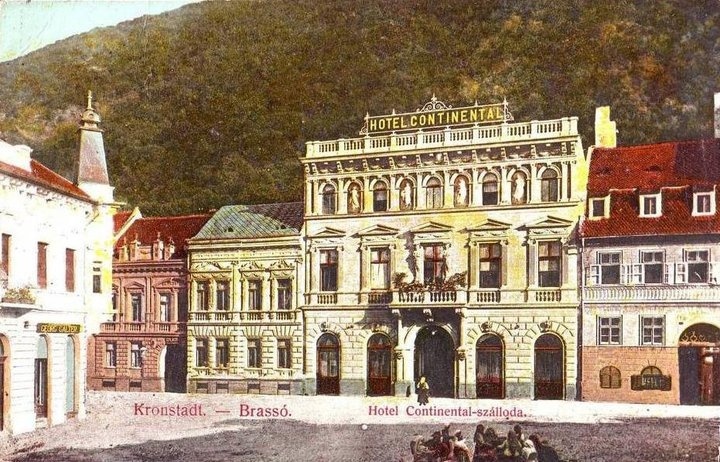 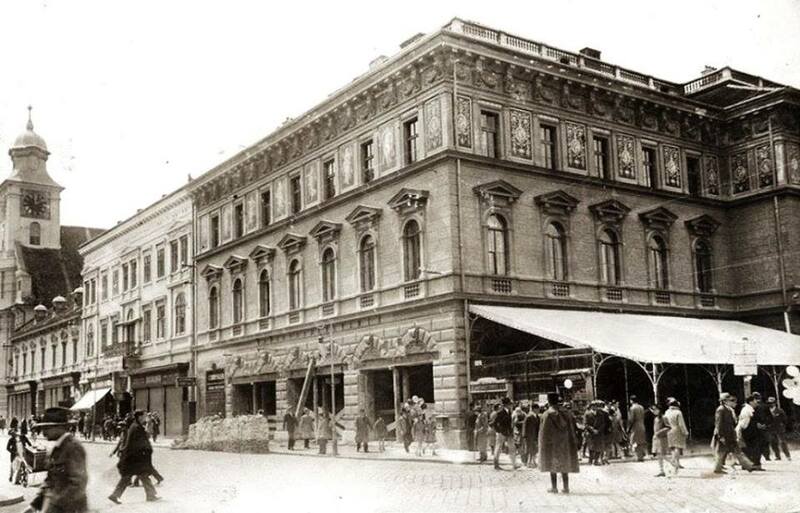 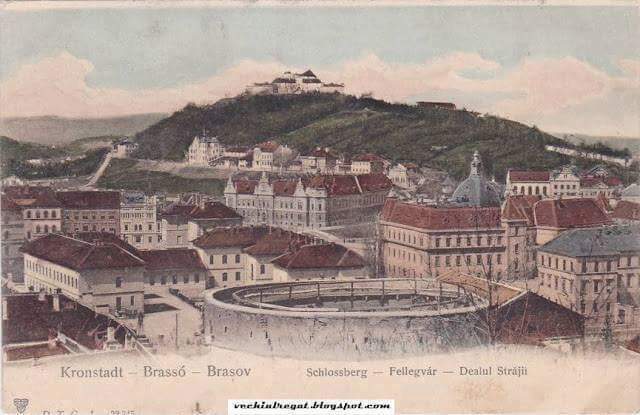 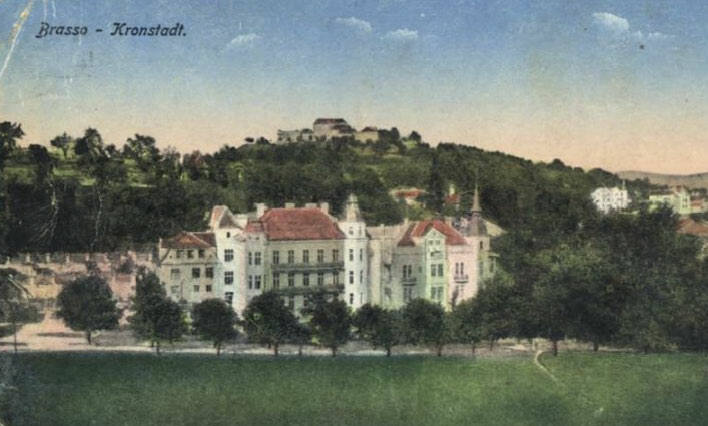 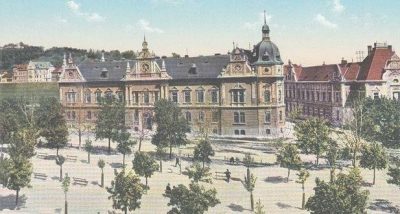 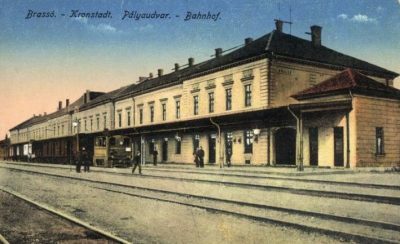 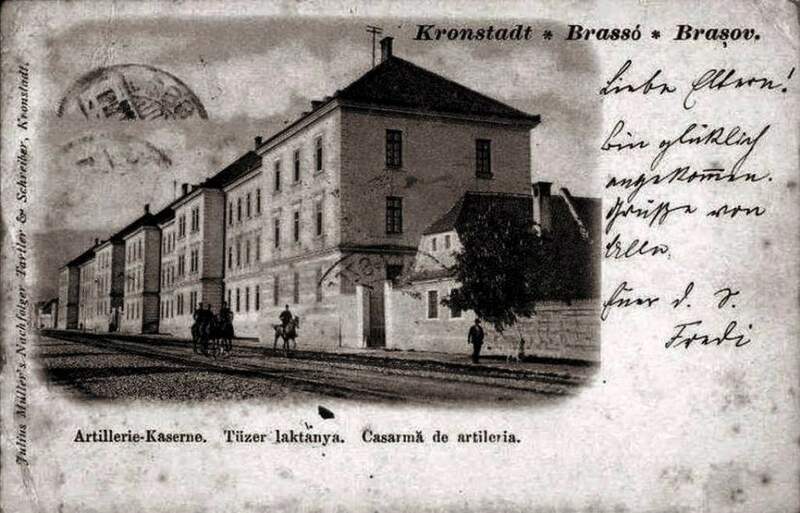 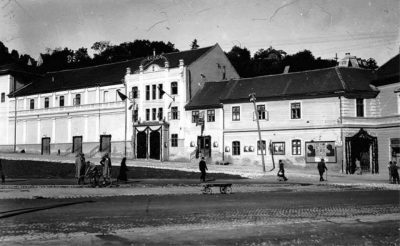 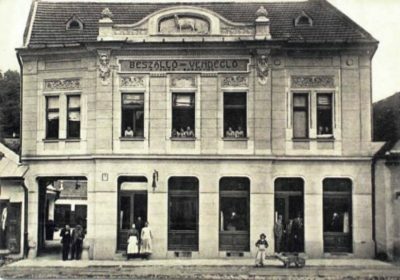 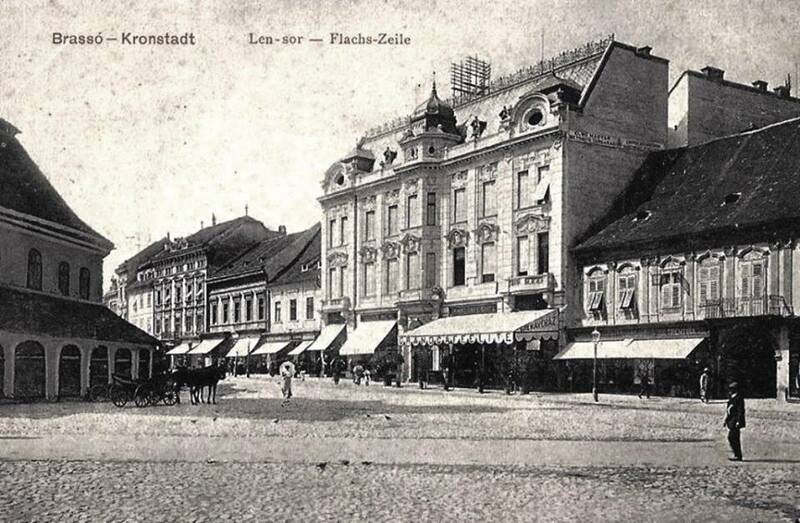 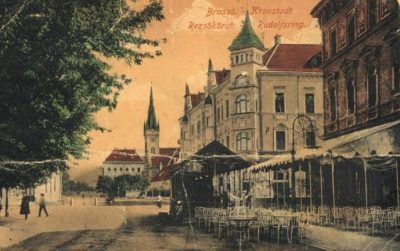 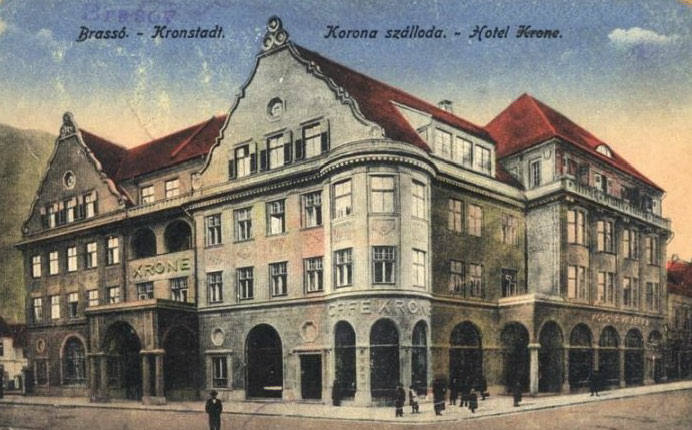 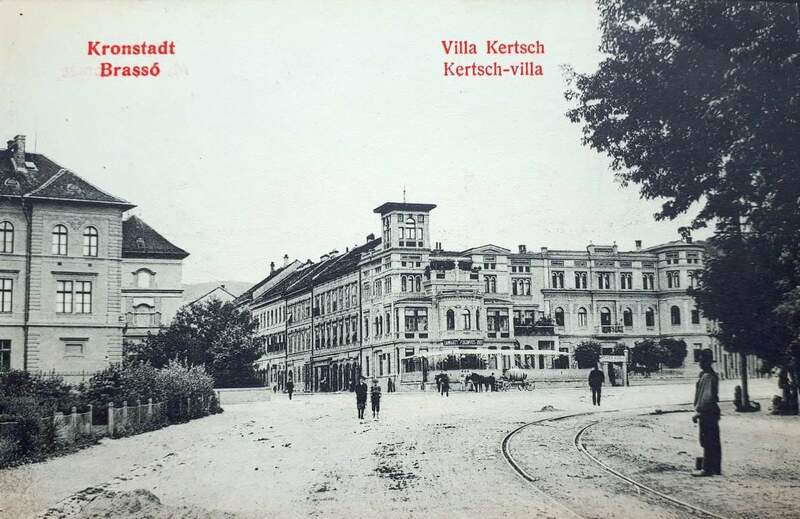 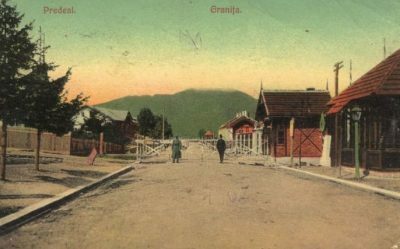 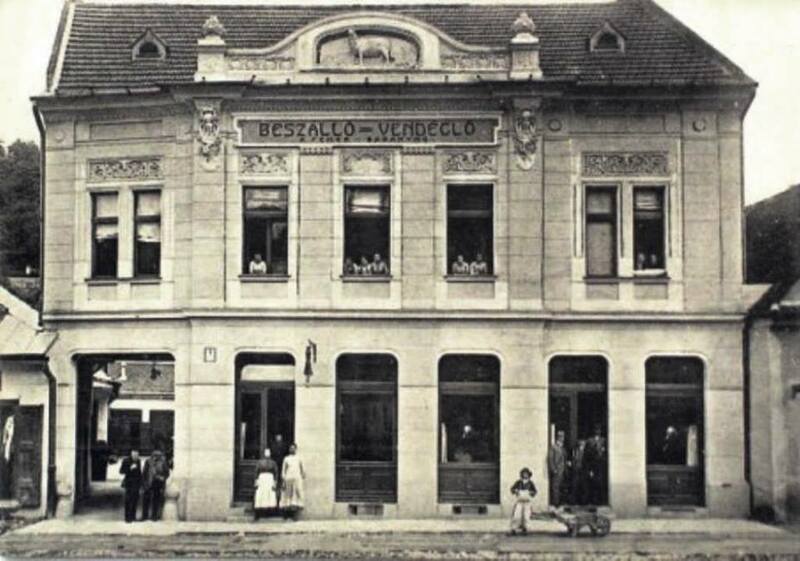 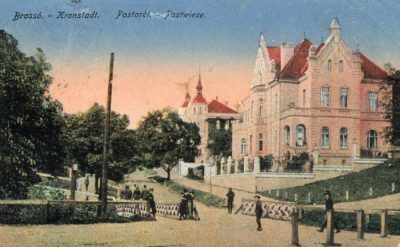 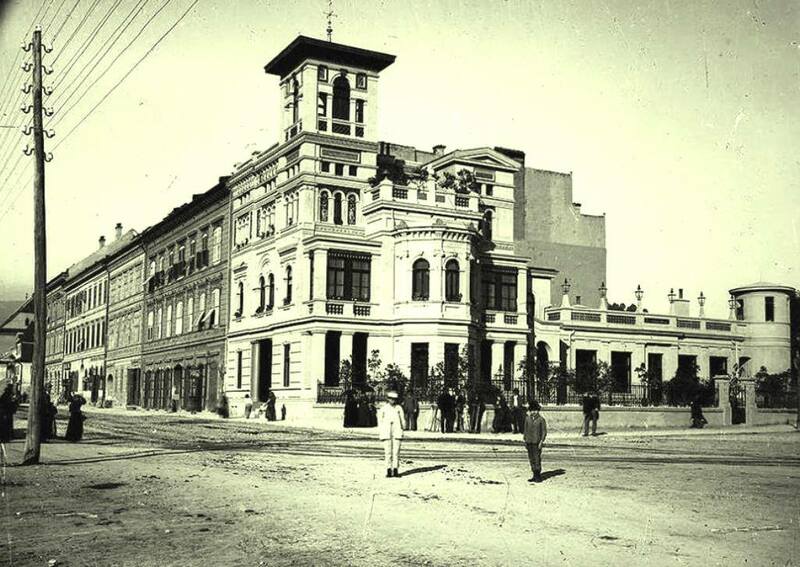 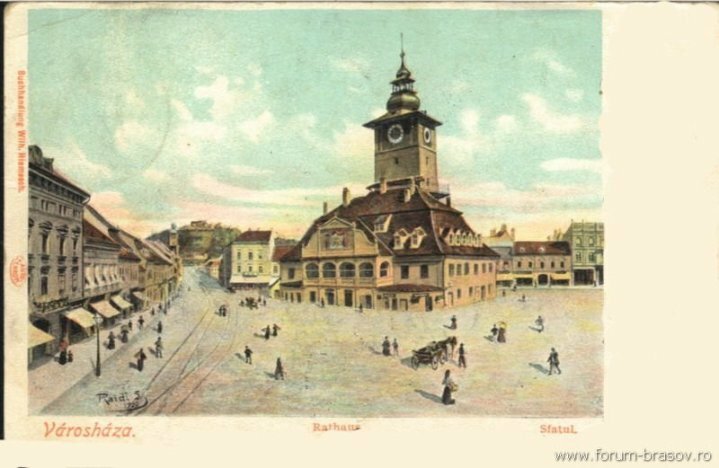 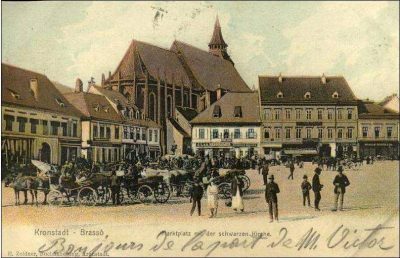 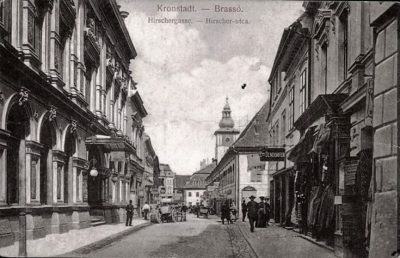 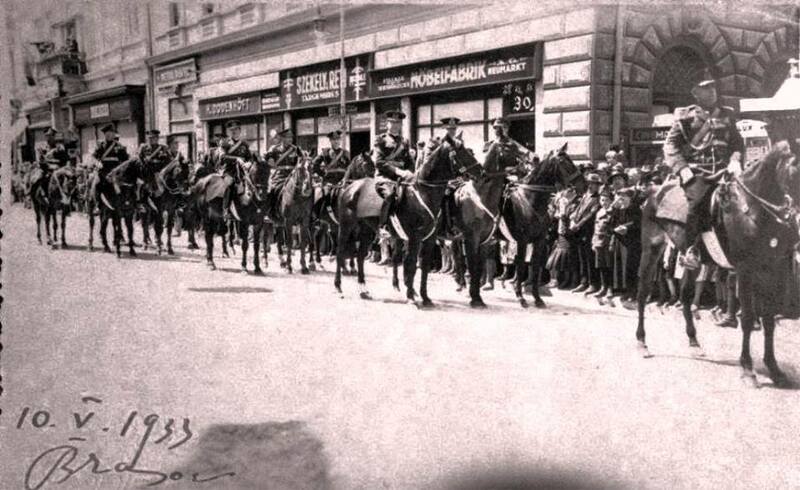 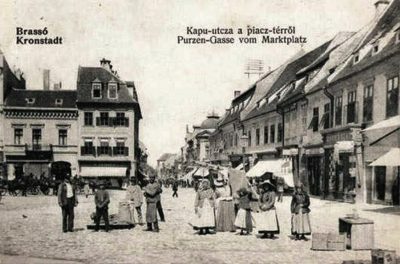 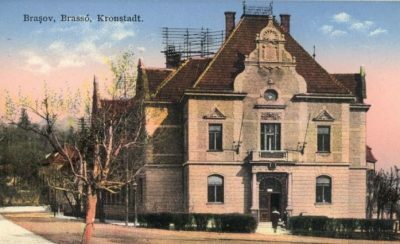 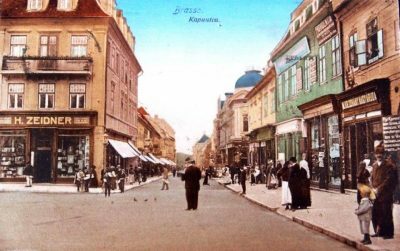 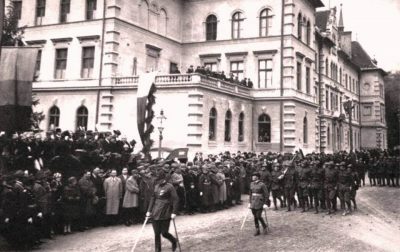 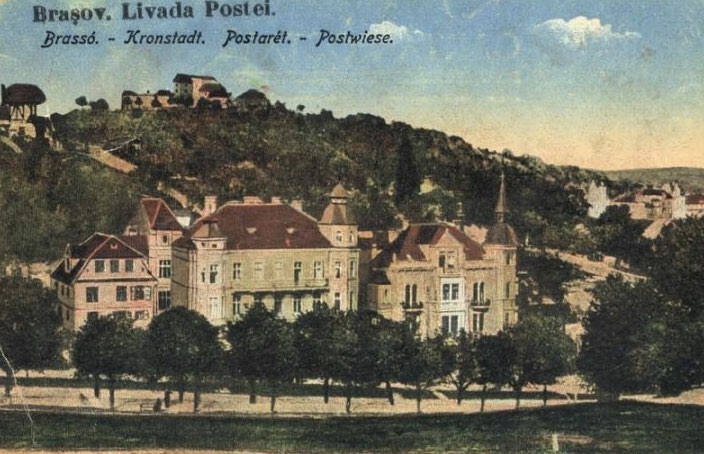 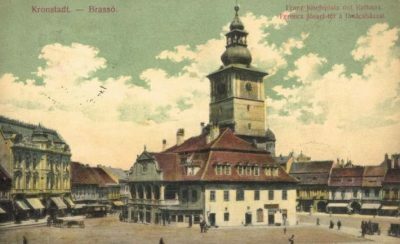 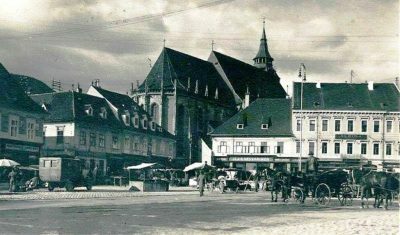 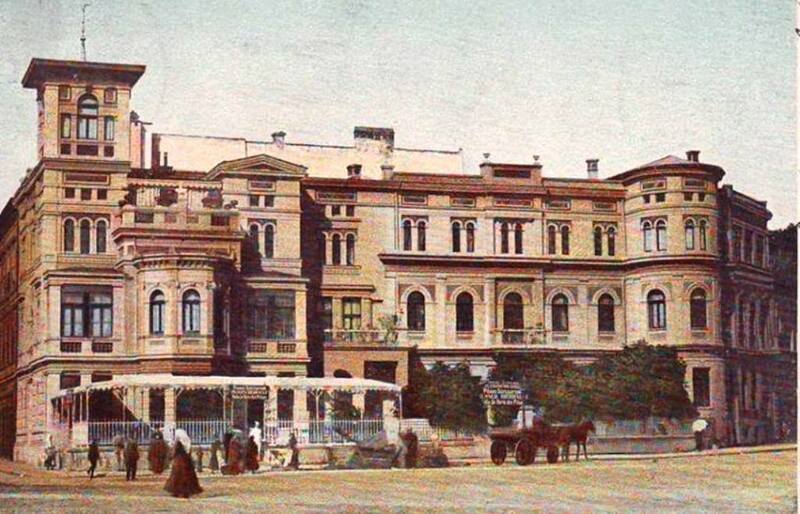 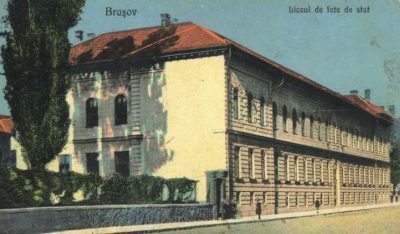 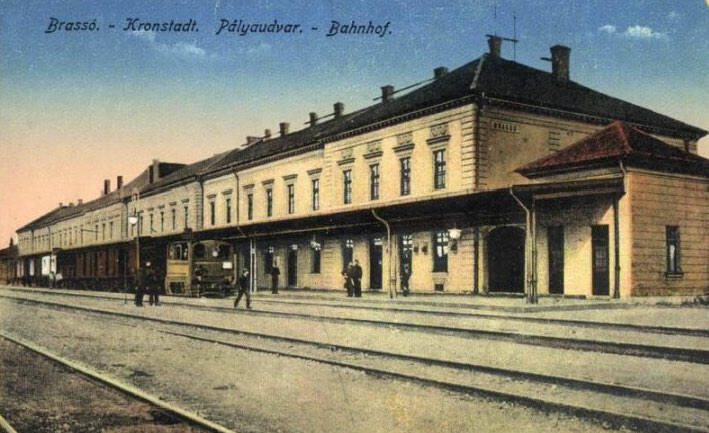 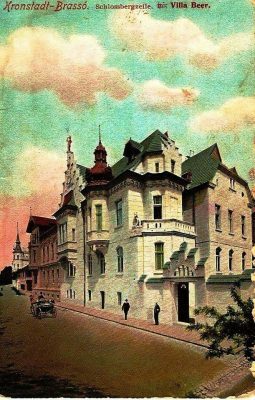 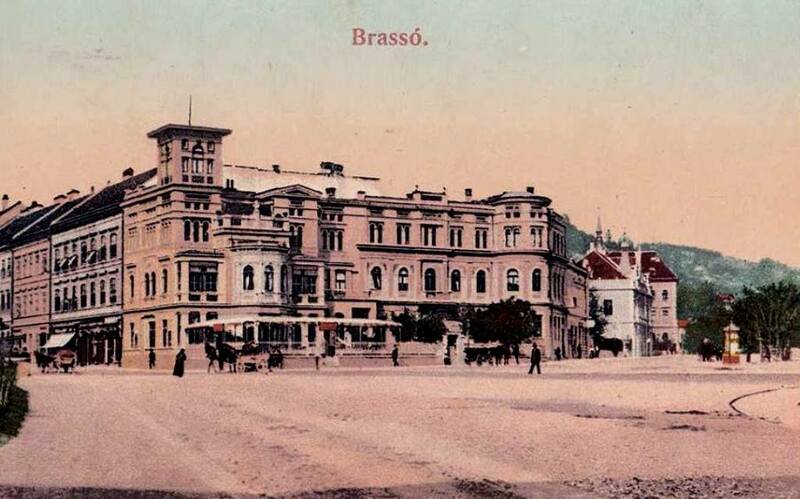 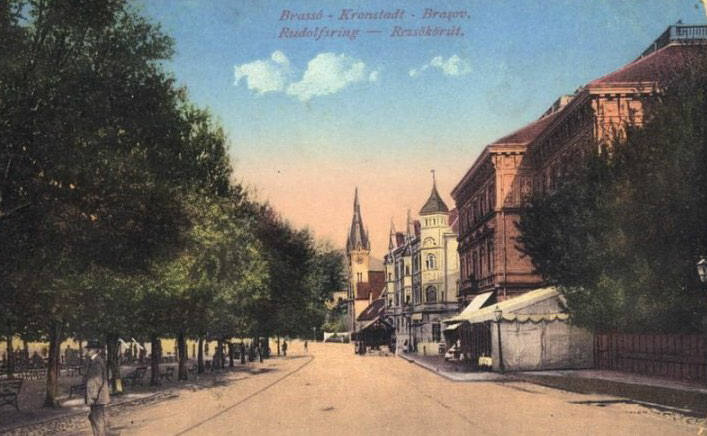 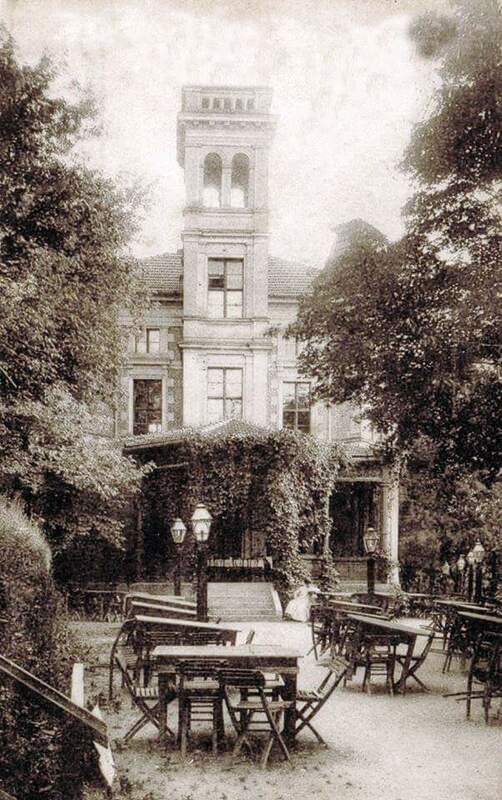 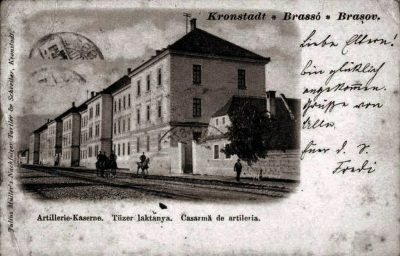 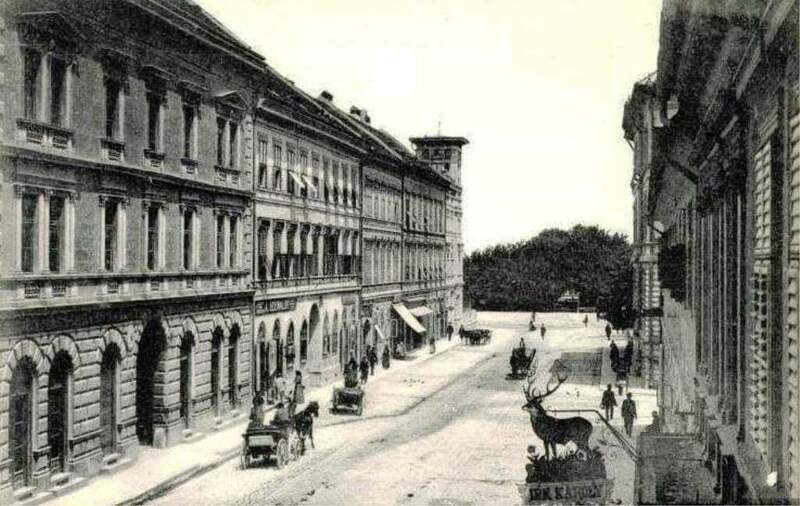 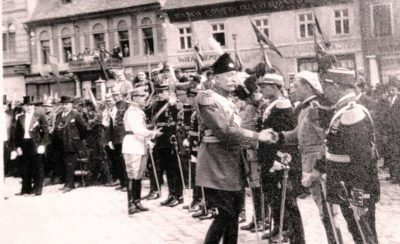 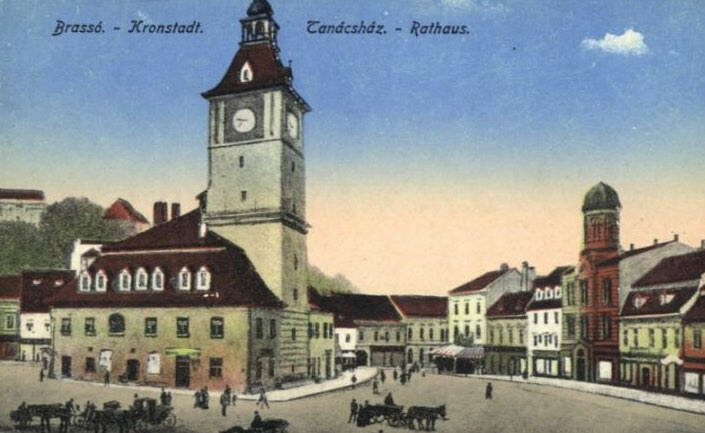 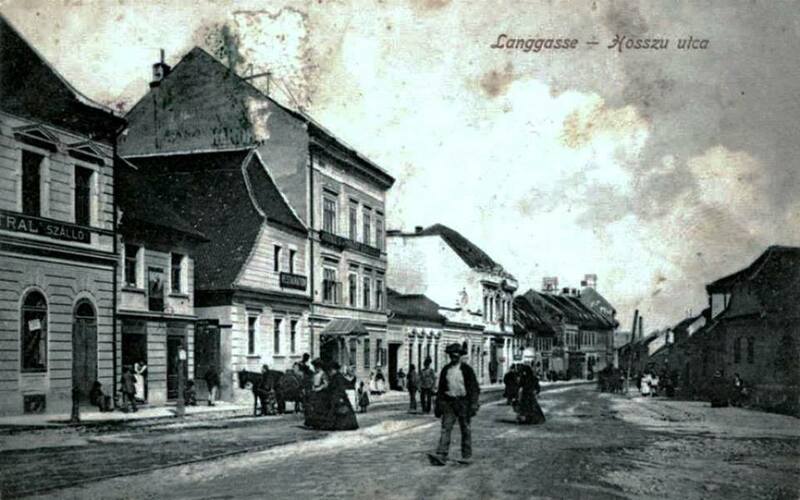 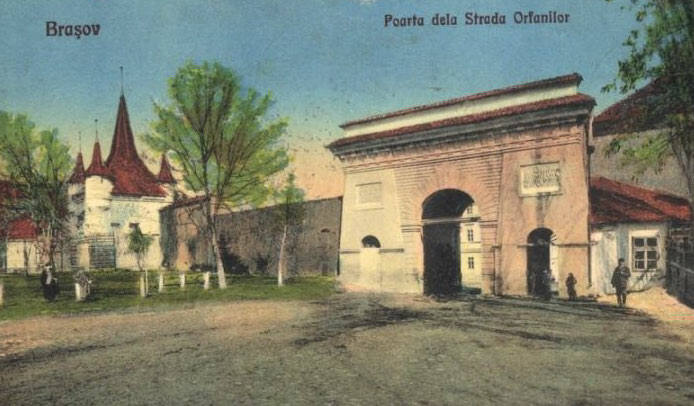 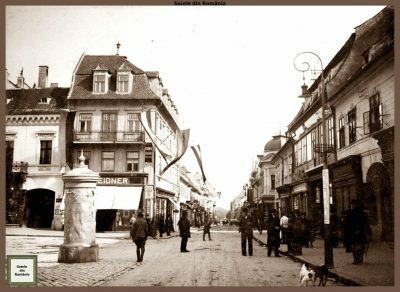 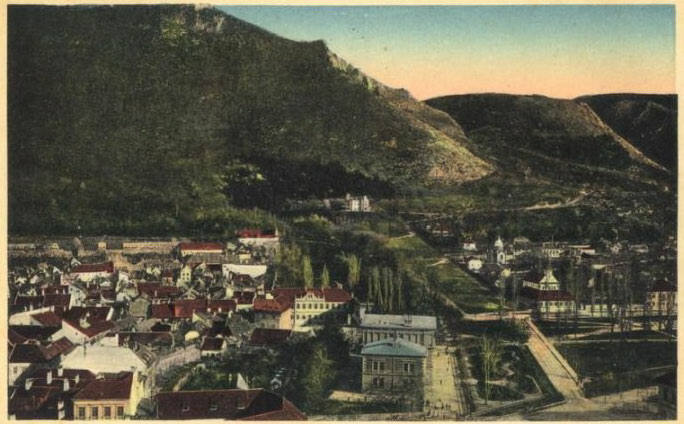 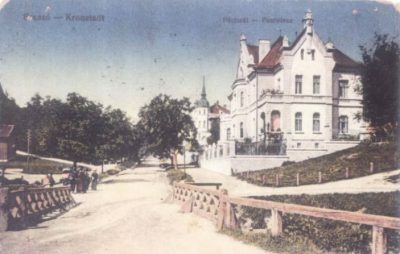 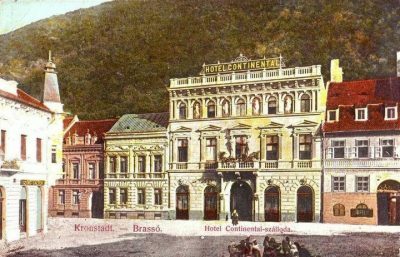 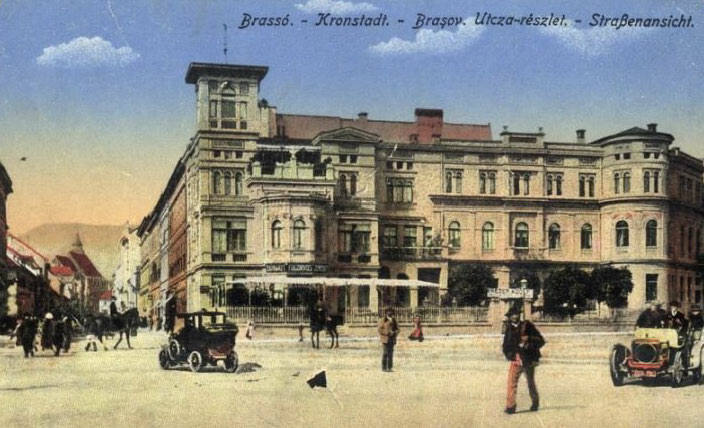 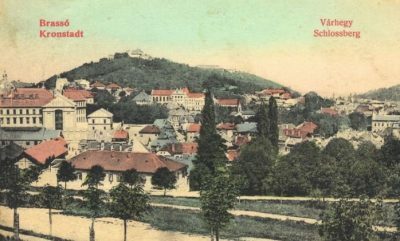 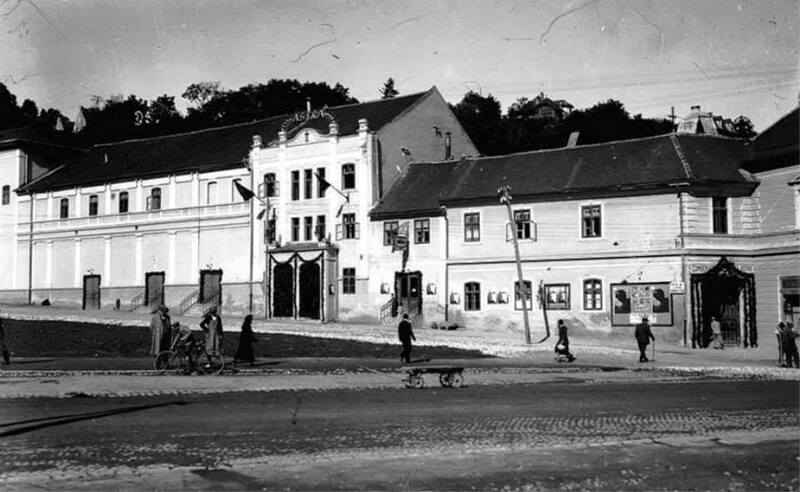 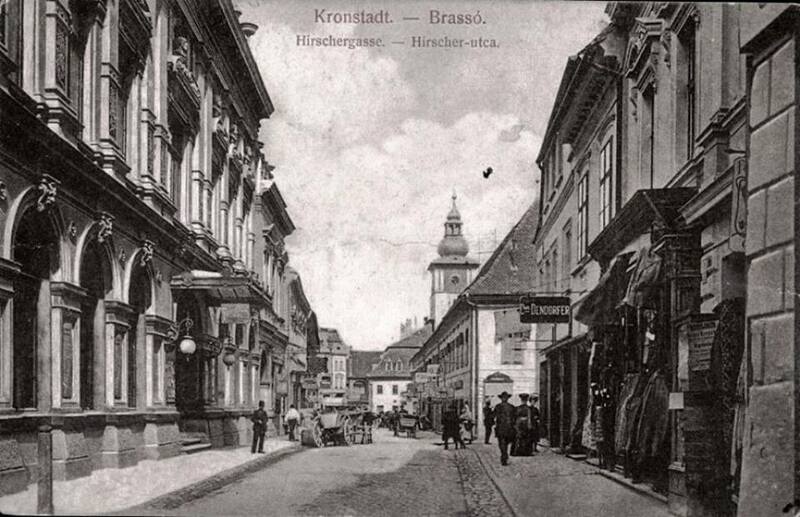 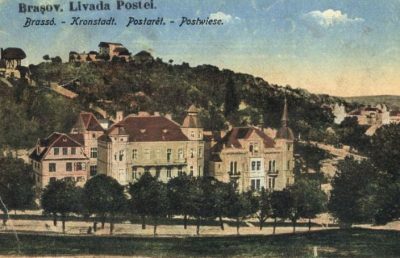 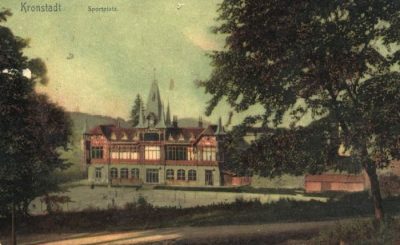 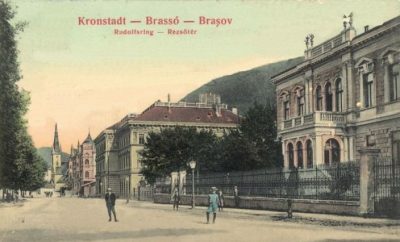 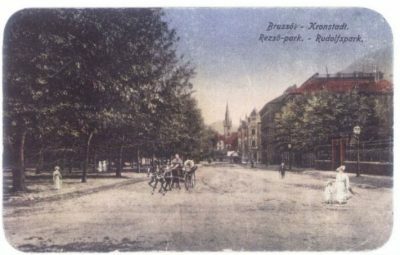 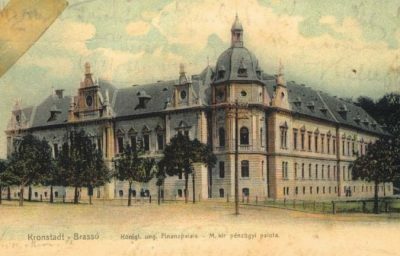 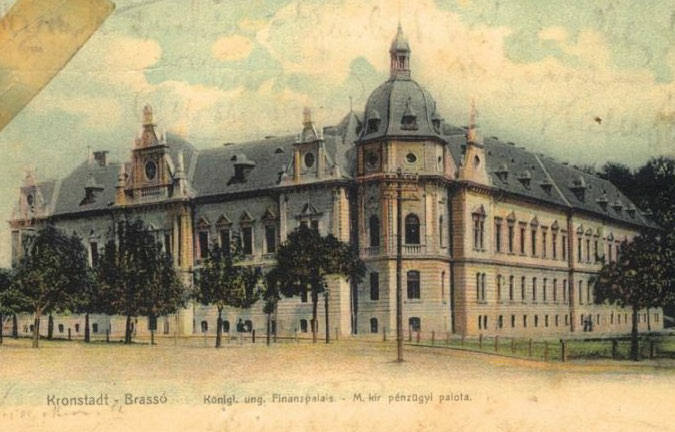 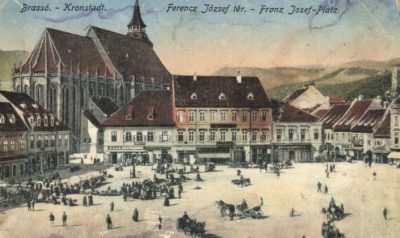 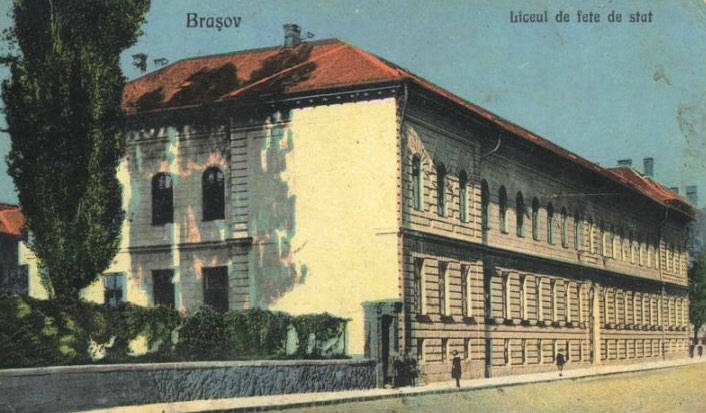 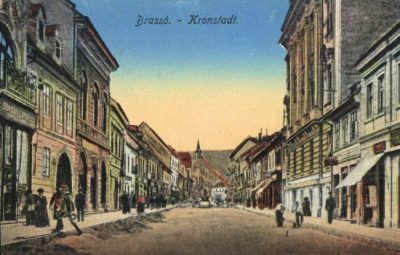 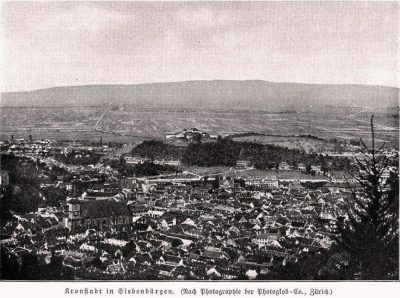 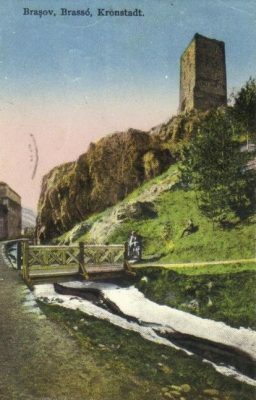 Whether you are keen to spot how the streets or some of the buildings changed, or you are interested in how the historic city, after 1918, ‘transferred’ from the Austro-Hungarian, Brasso to the Romanian, Brasov; you can find good clues in the postcards. 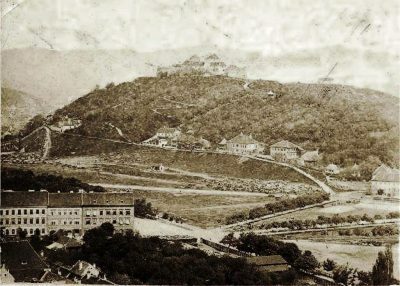 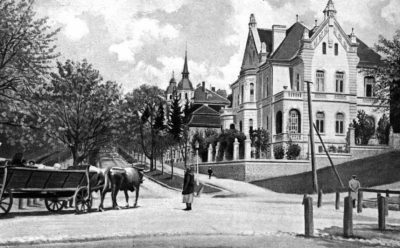 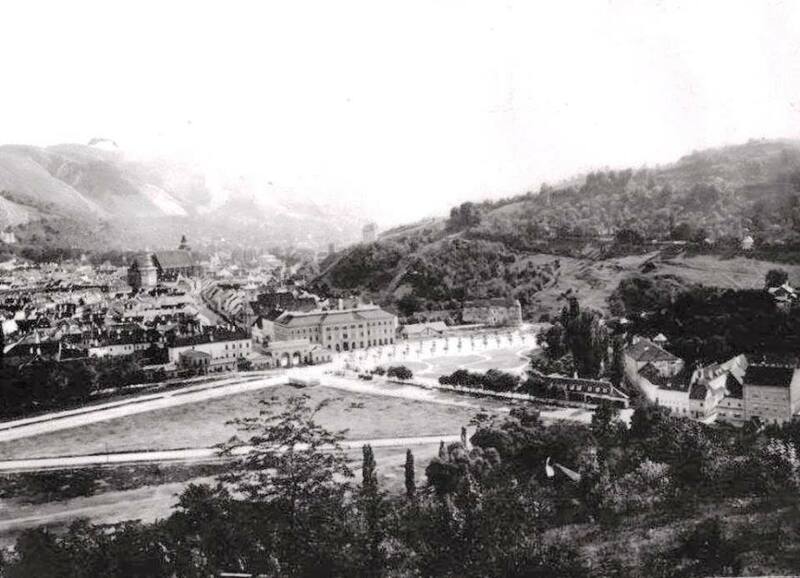 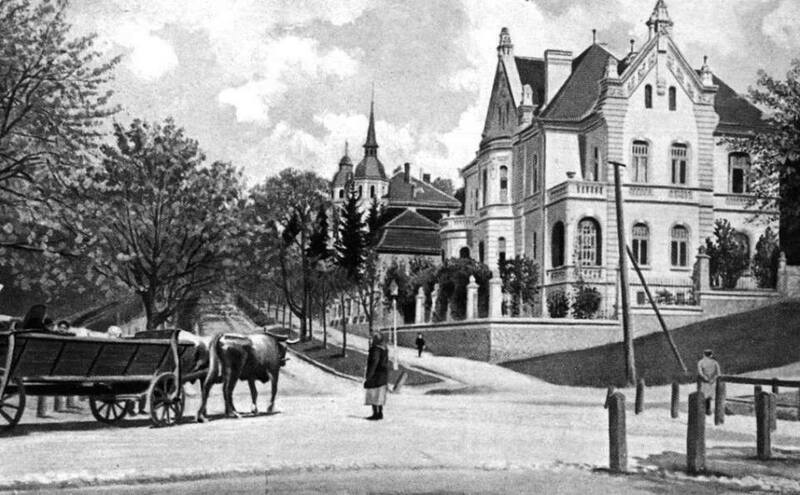 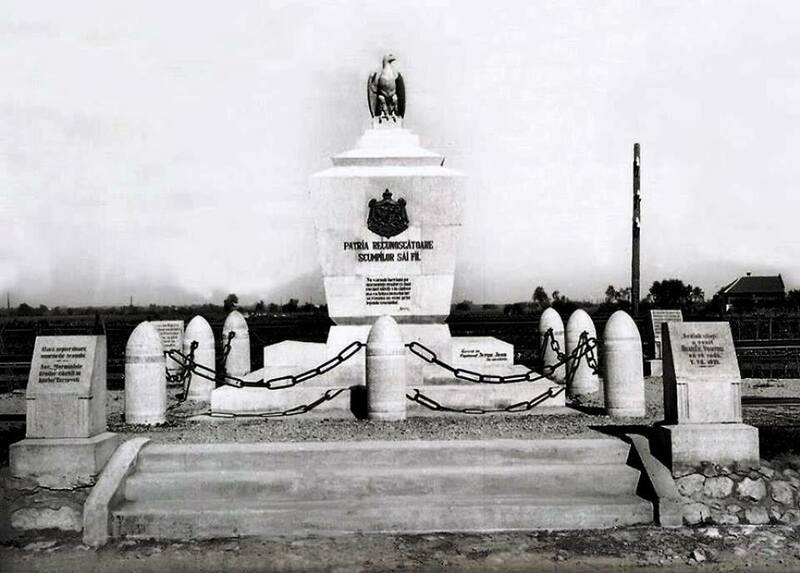 Find the site of the ModaRom building which replaced a very beautiful old villa (destroyed by war, not by communists) or the Millennium monument, a symbol of the empire where today stands the big Hollywood-like sign and… a few more others such as ‘Liceul de fete de stat’. VIEW AS SLIDESHOW (5sec delay) Send us the old prints you have!